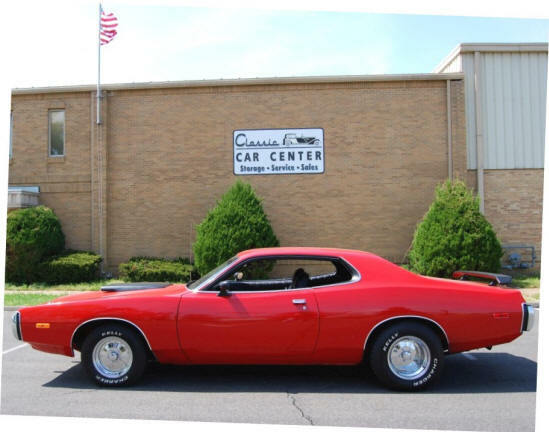 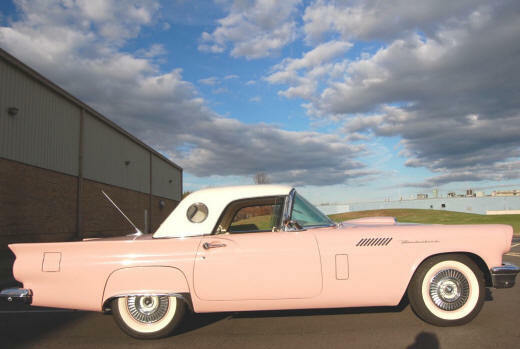 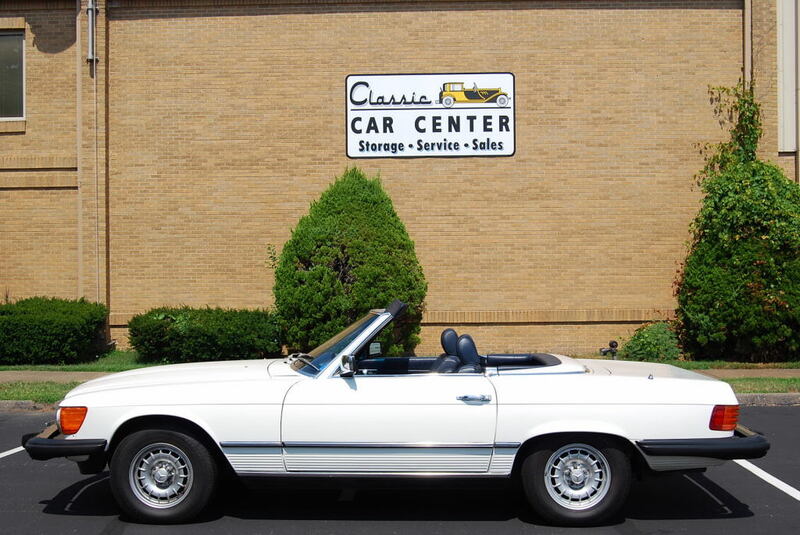 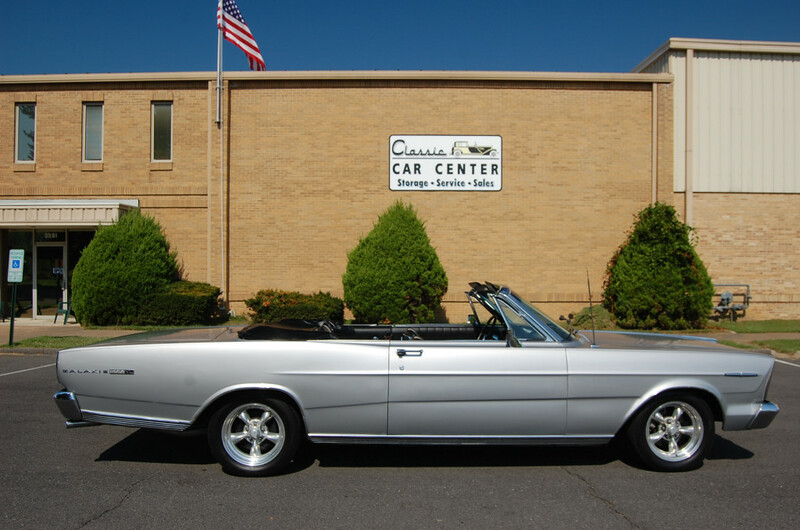 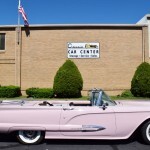 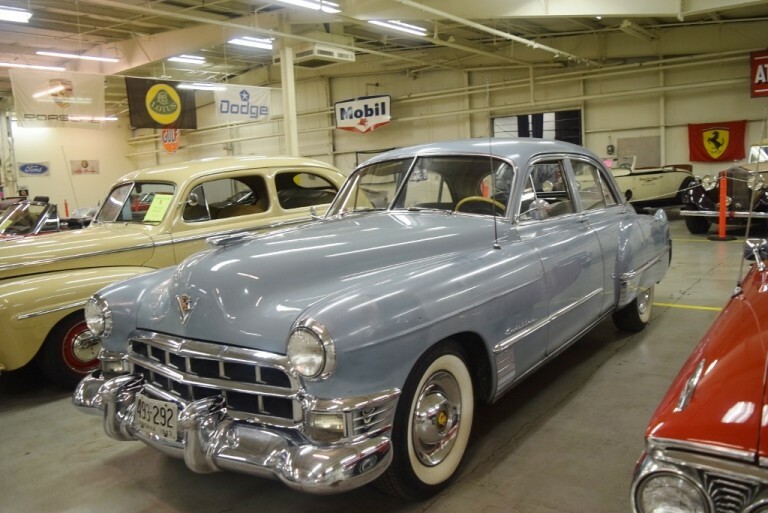 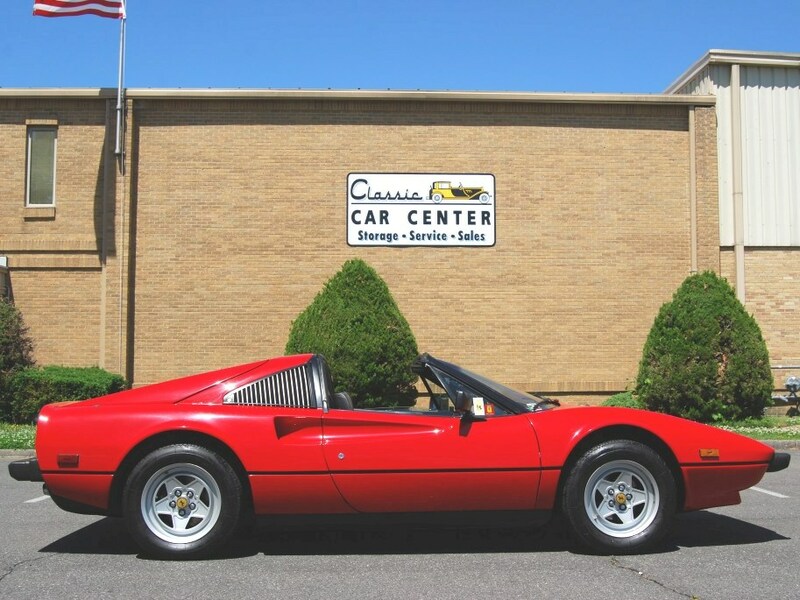 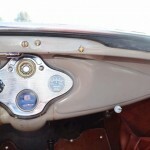 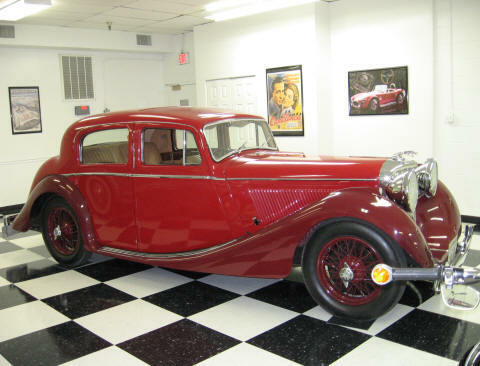 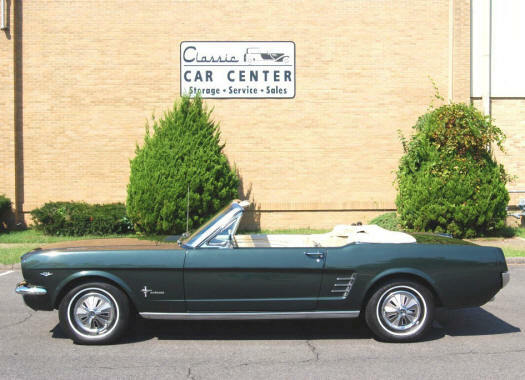 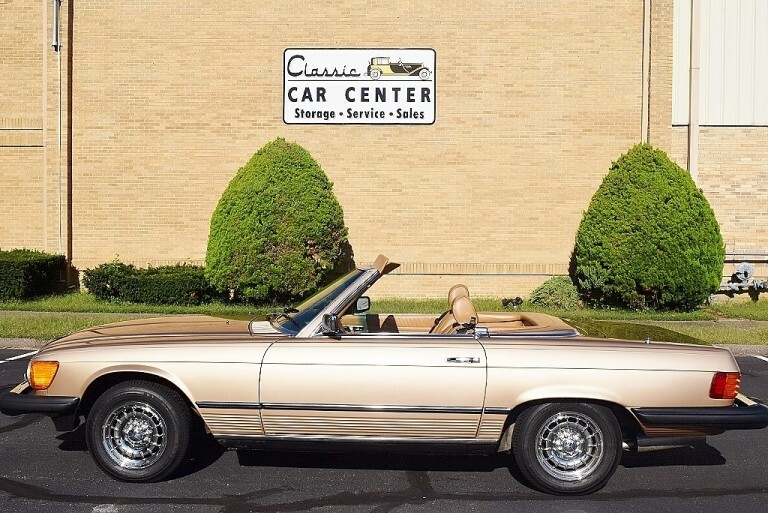 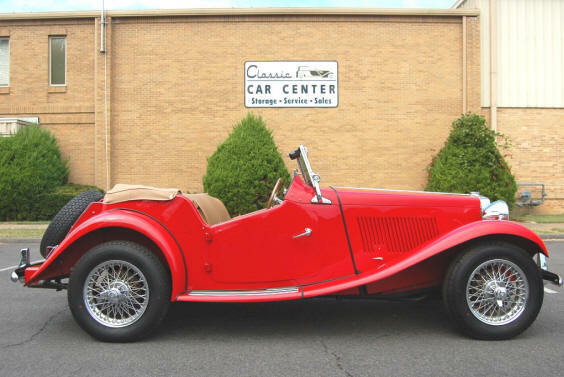 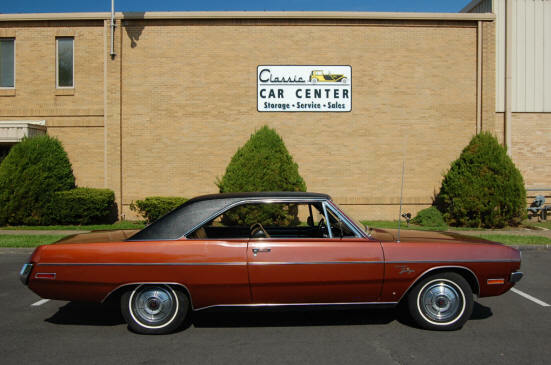 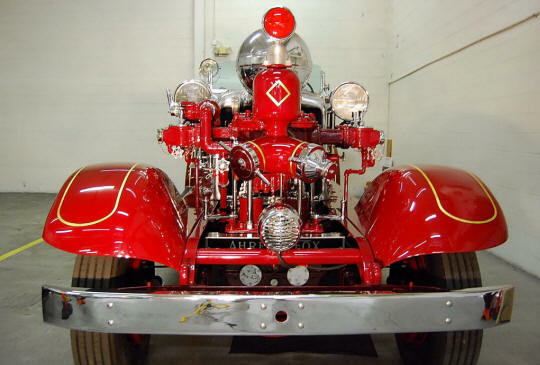 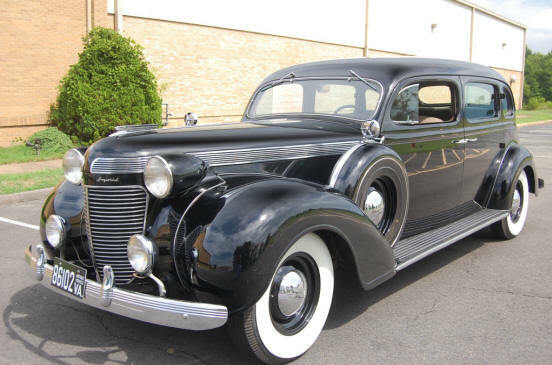 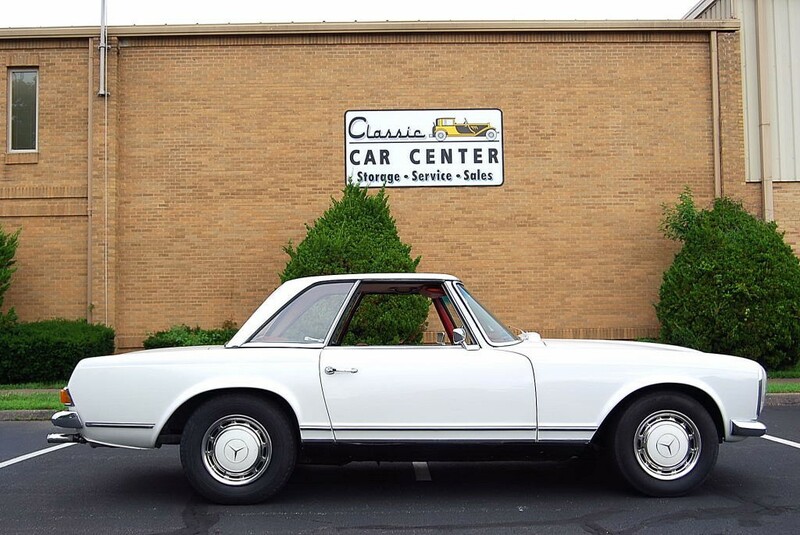 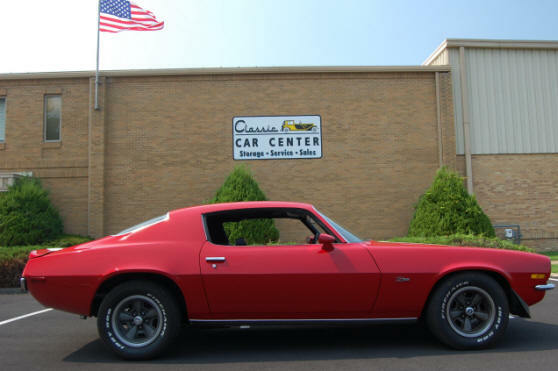 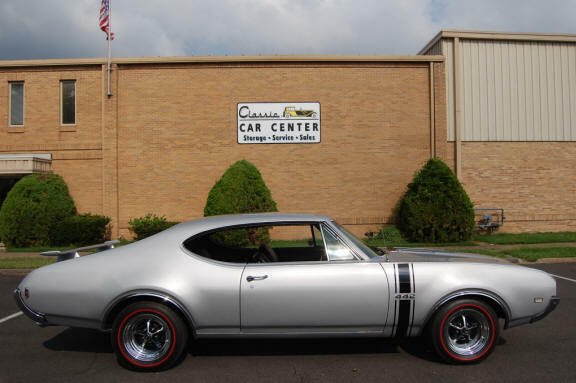 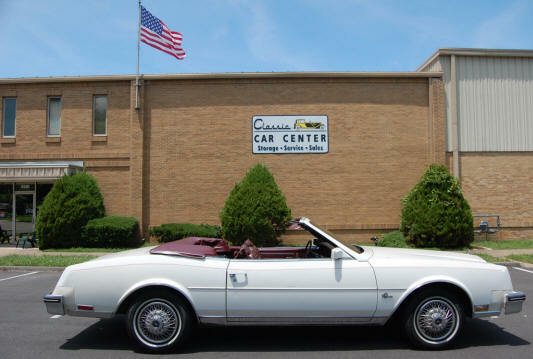 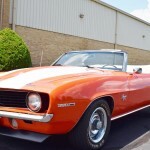 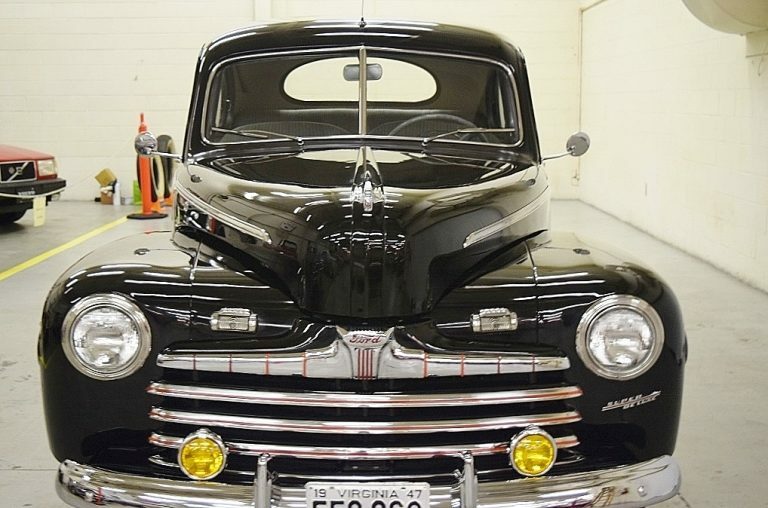 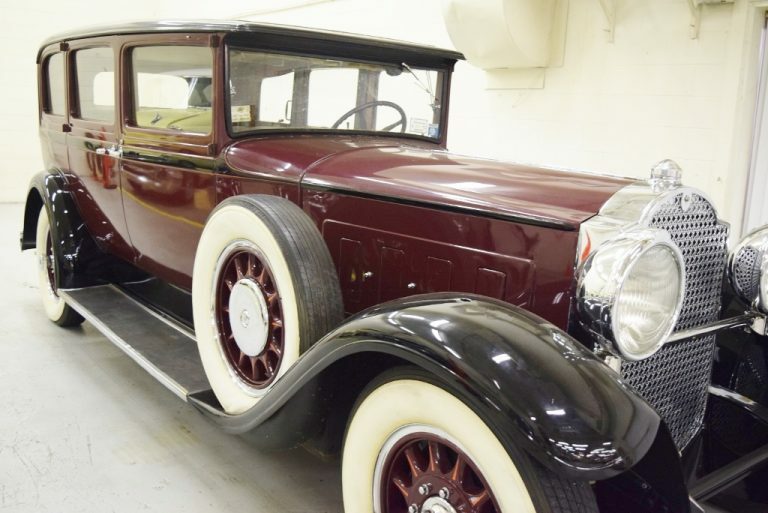 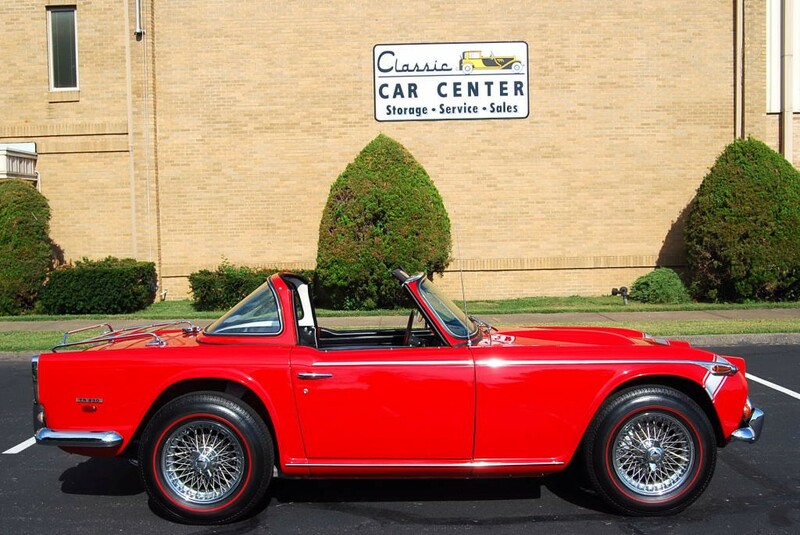 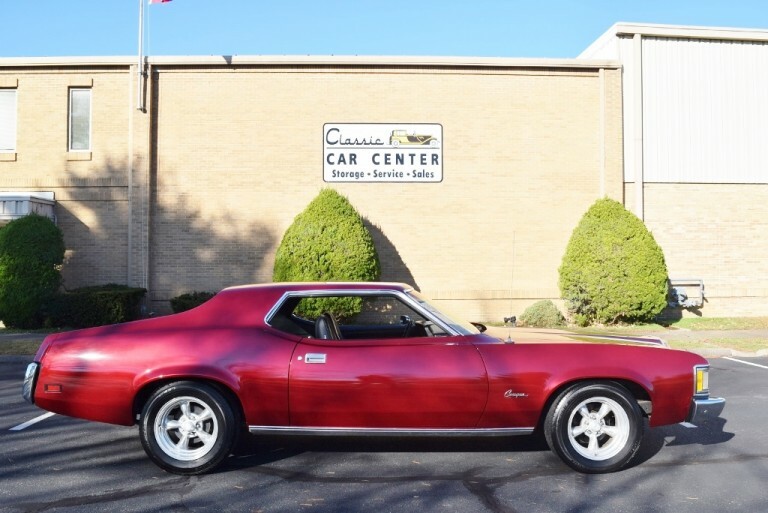 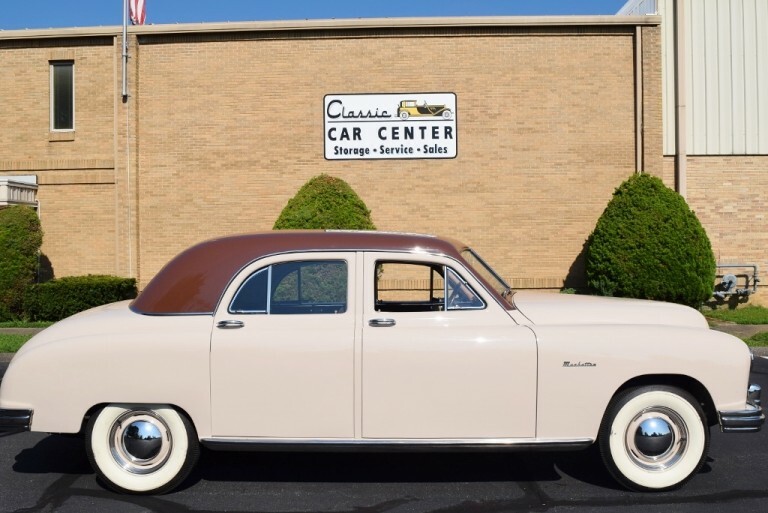 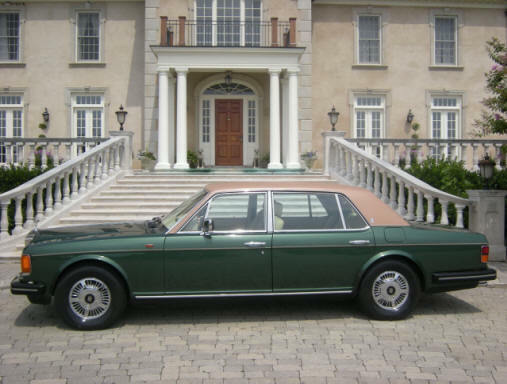 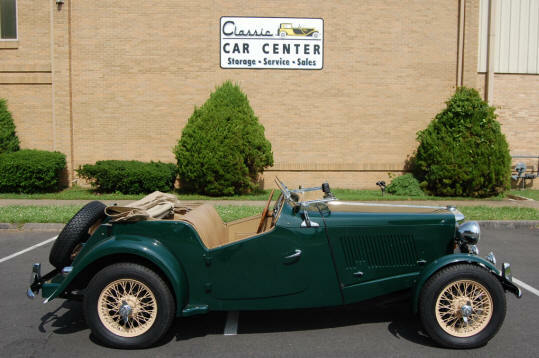 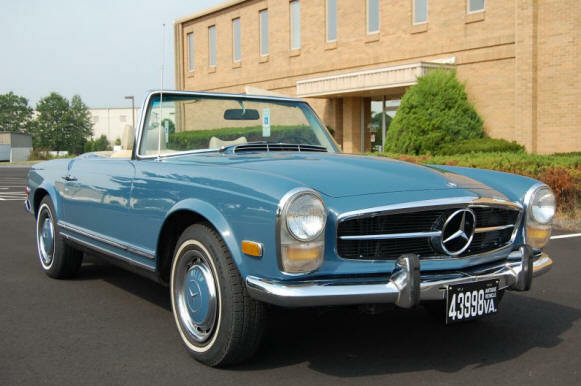 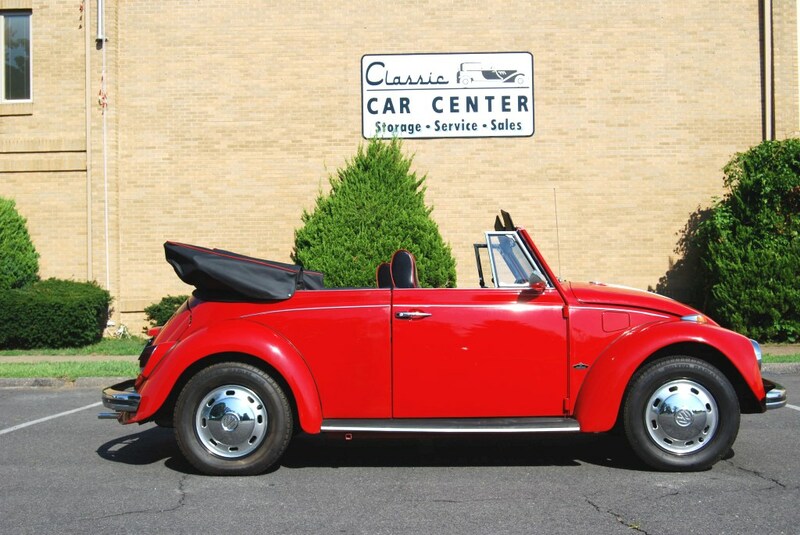 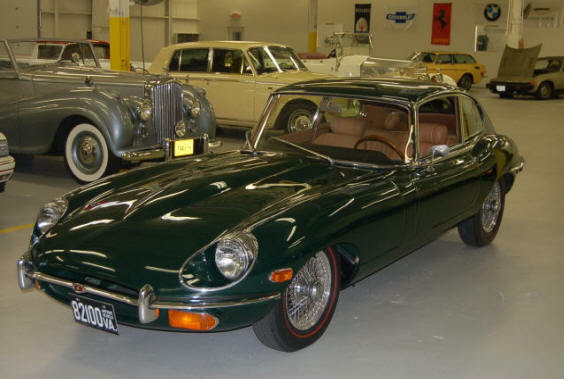 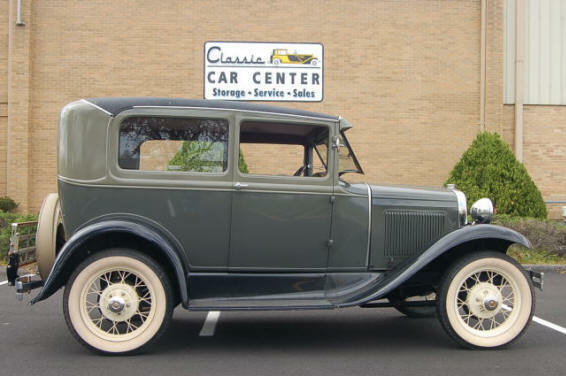 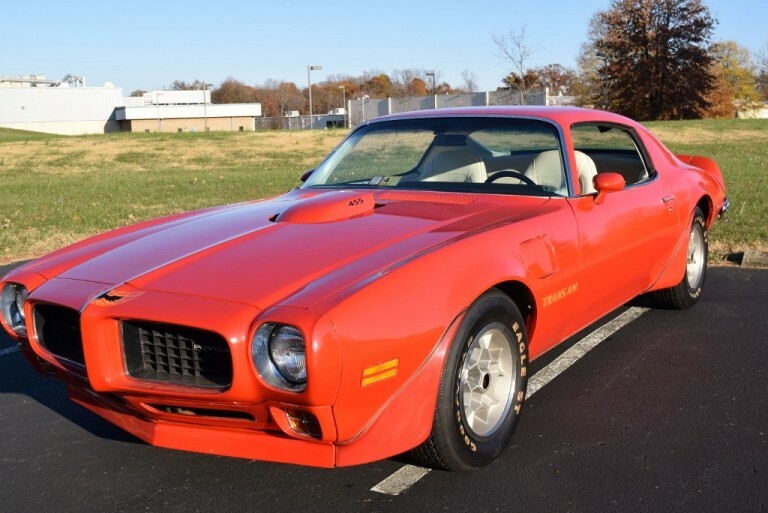 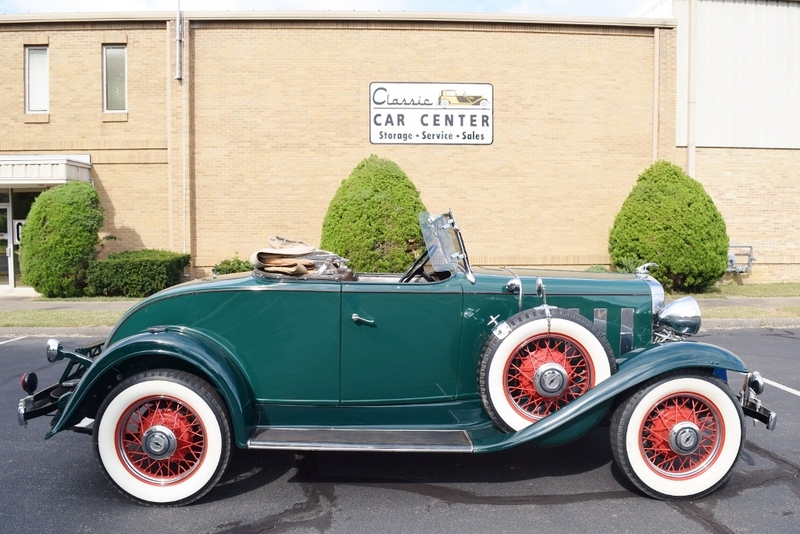 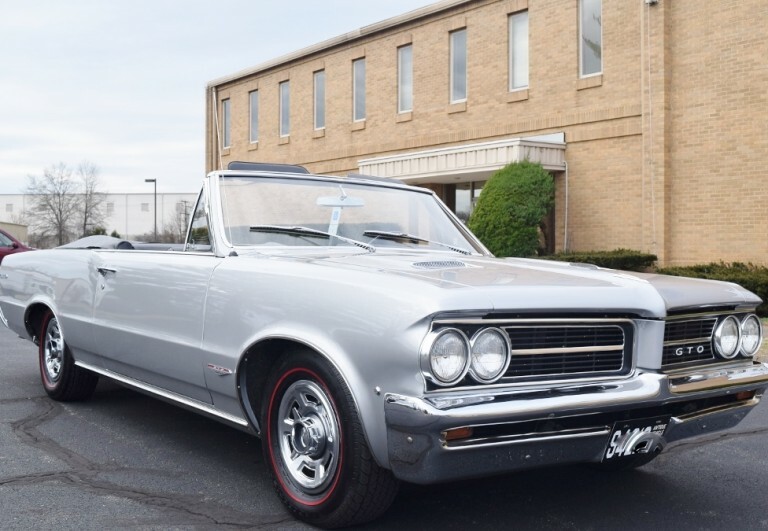 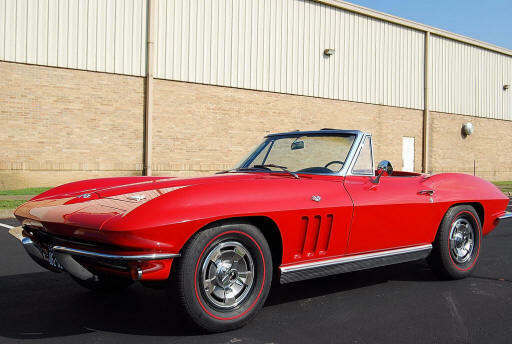 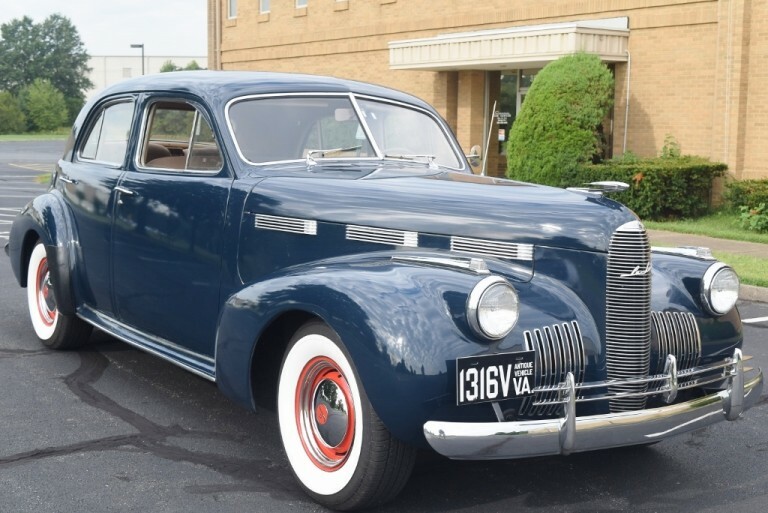 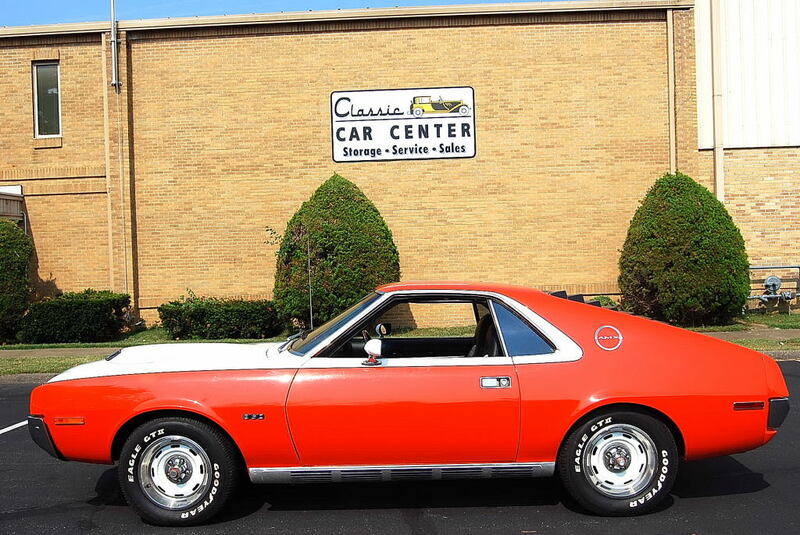 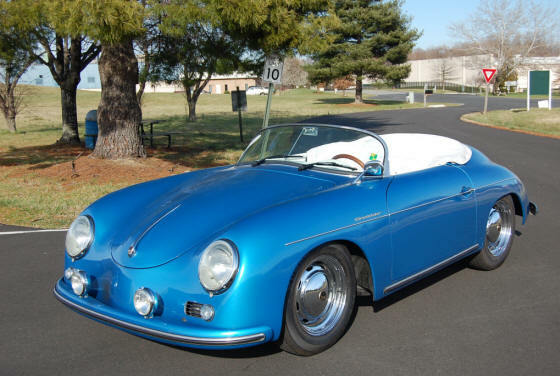 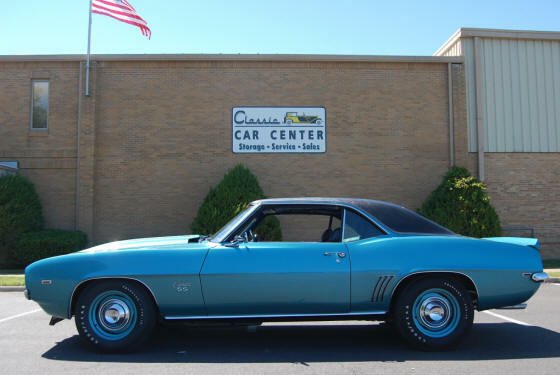 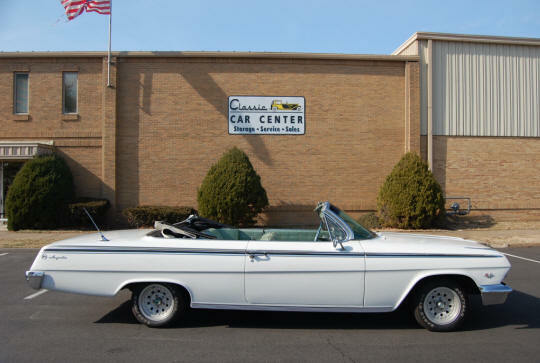 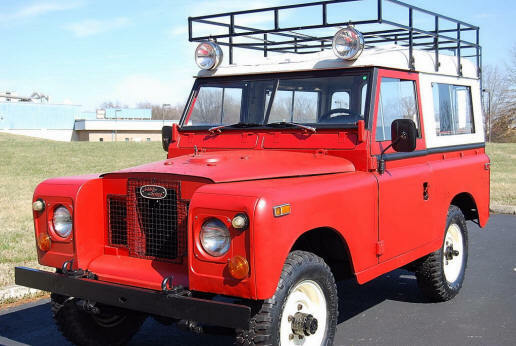 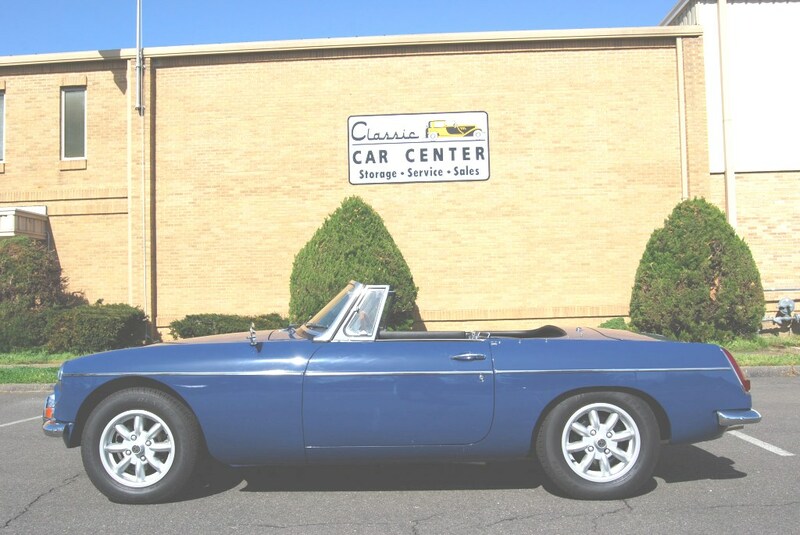 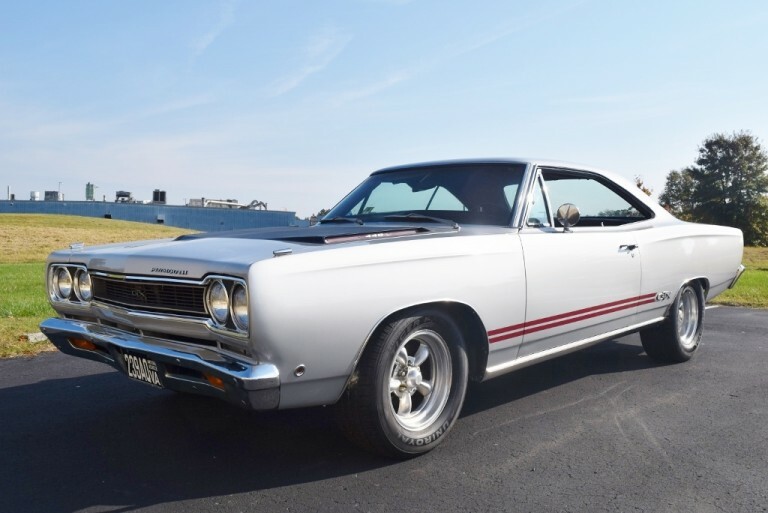 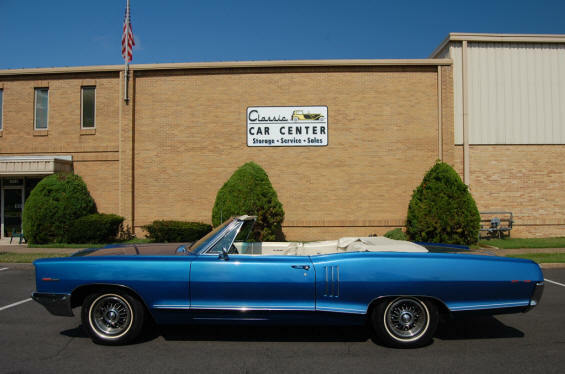 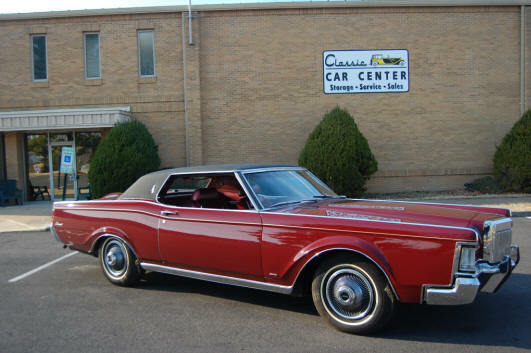 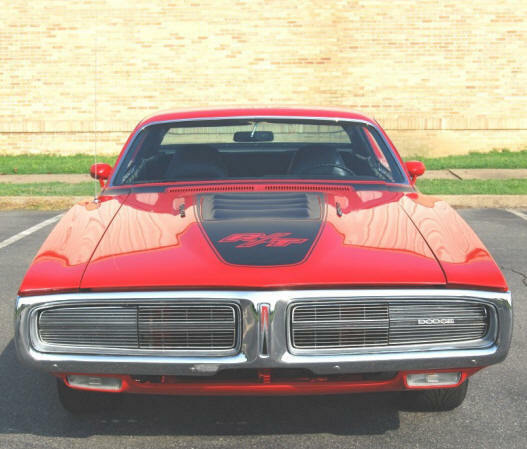 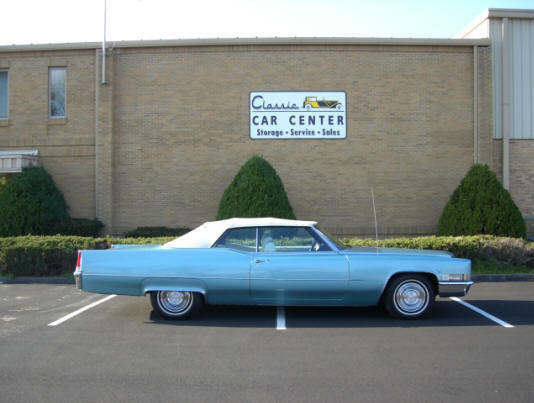 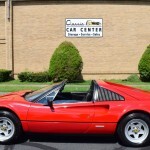 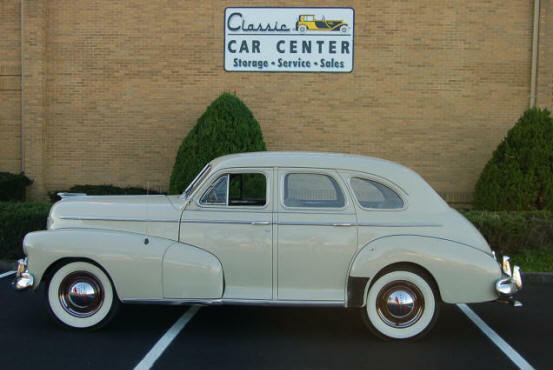 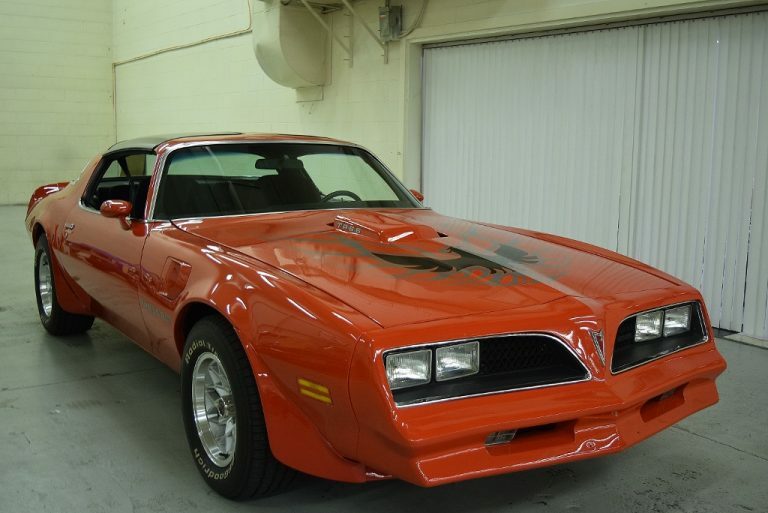 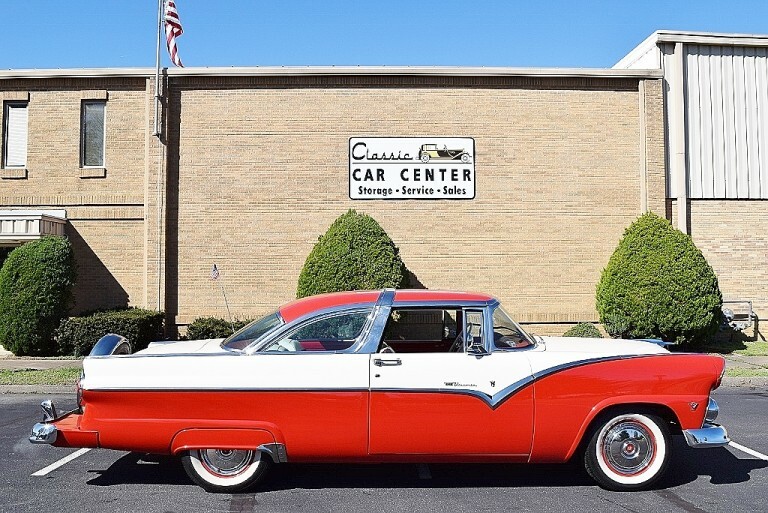 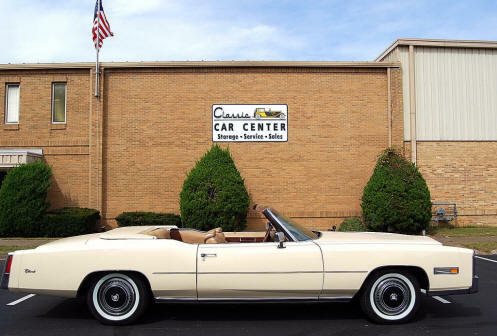 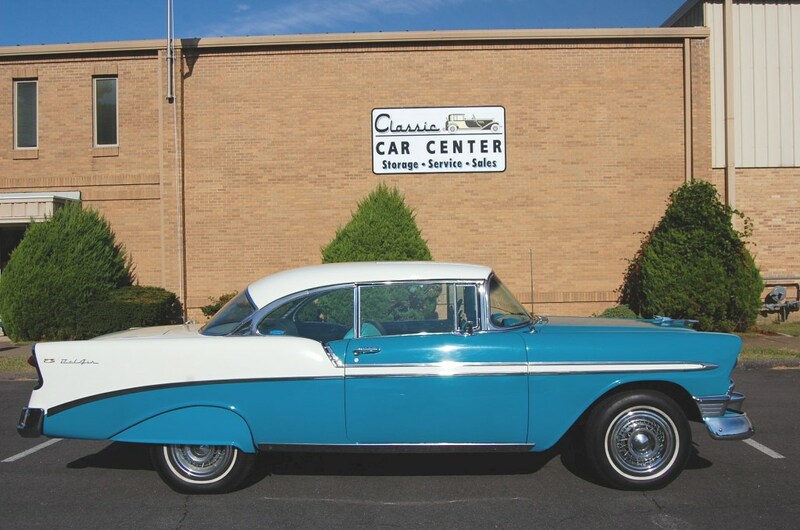 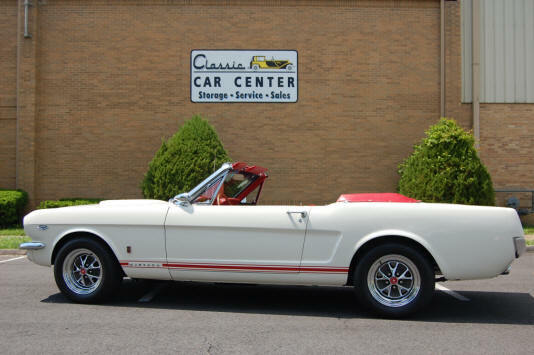 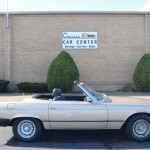 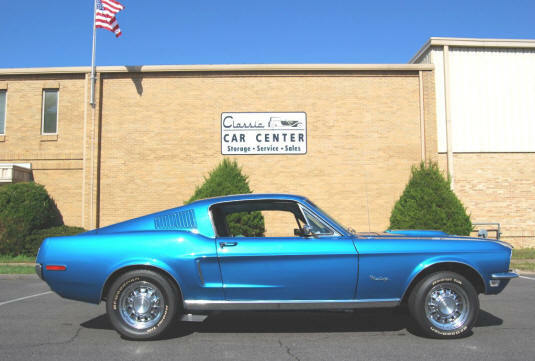 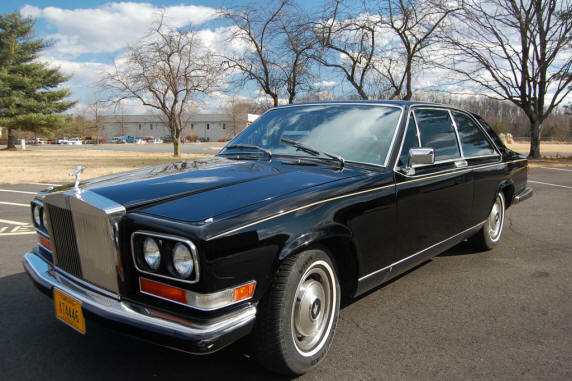 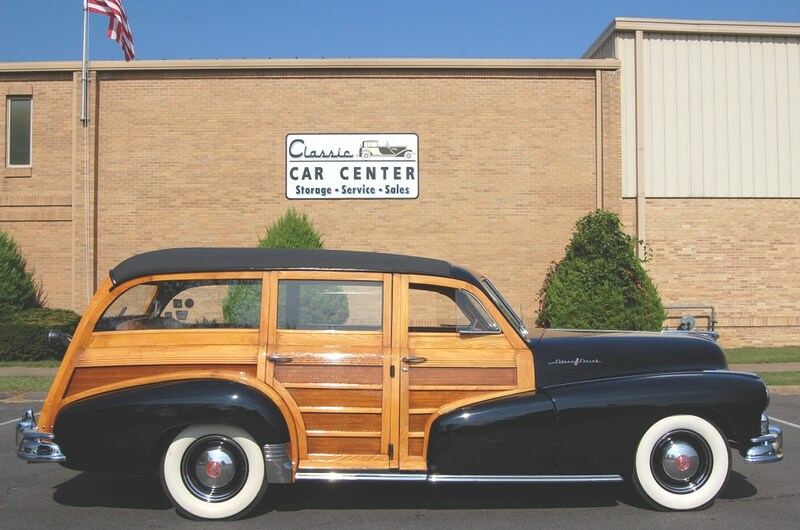 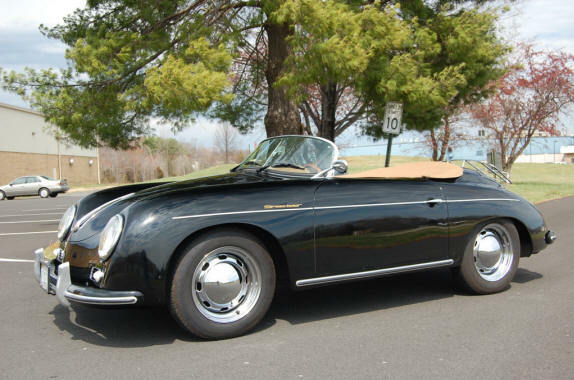 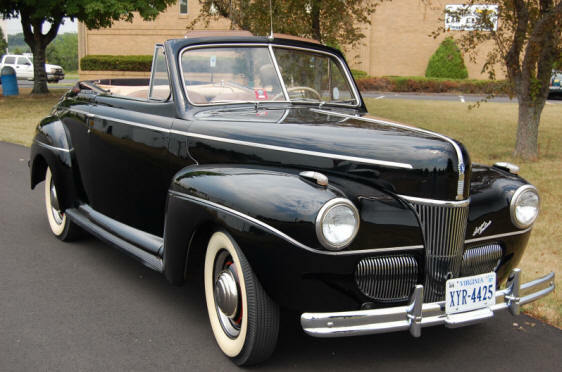 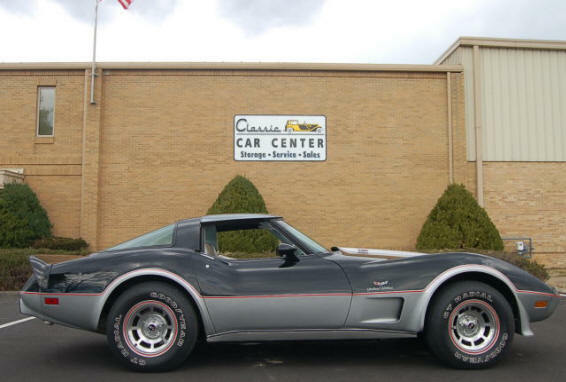 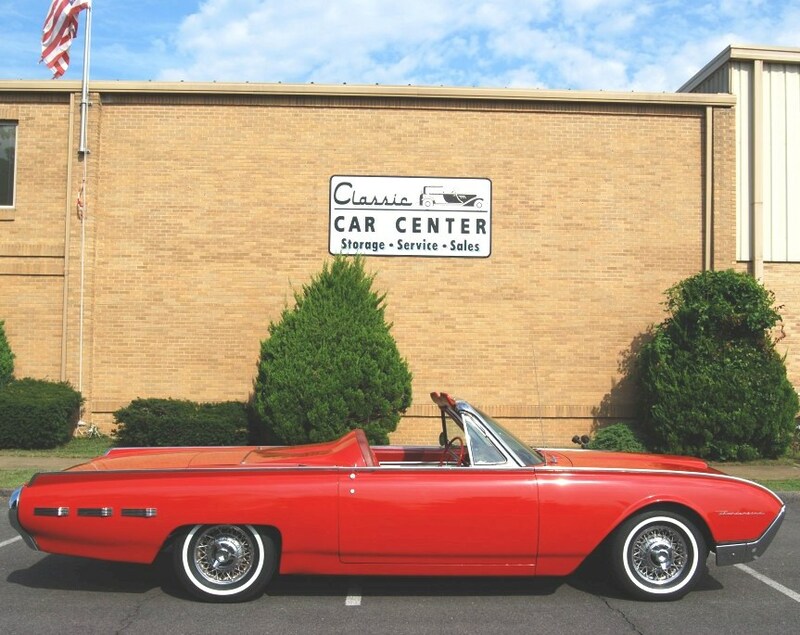 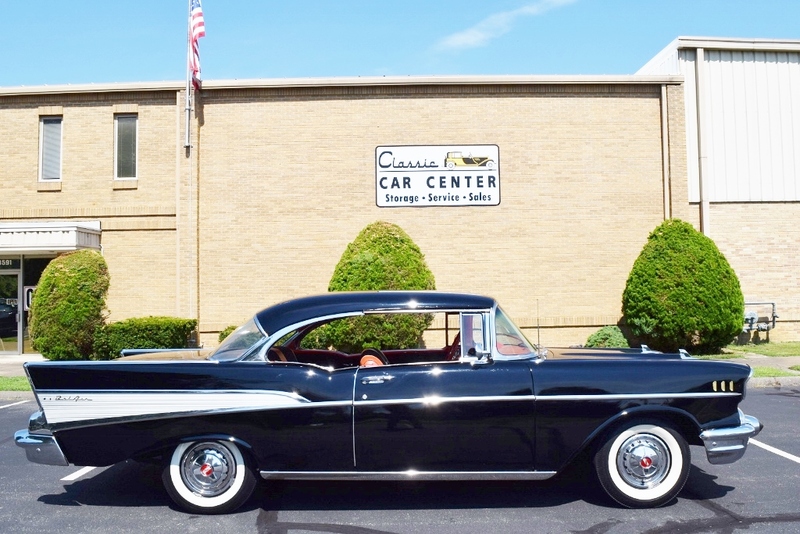 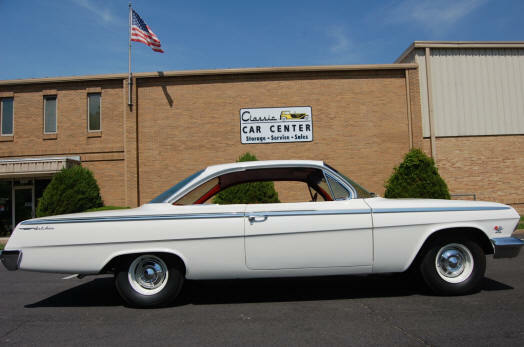 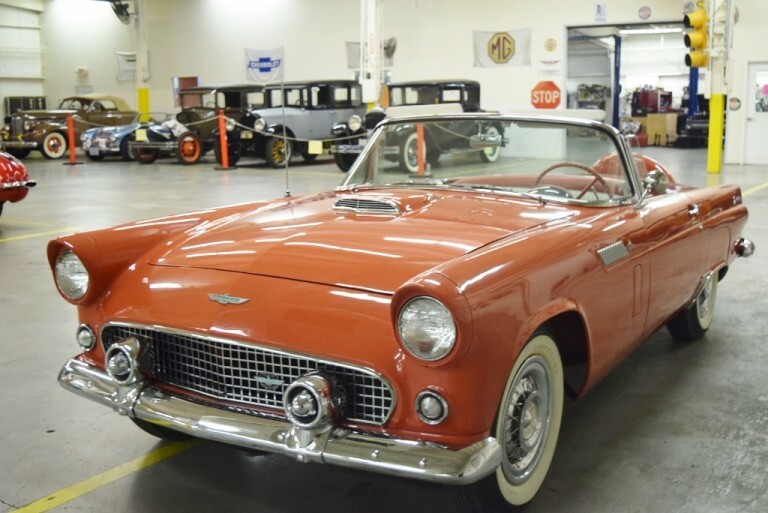 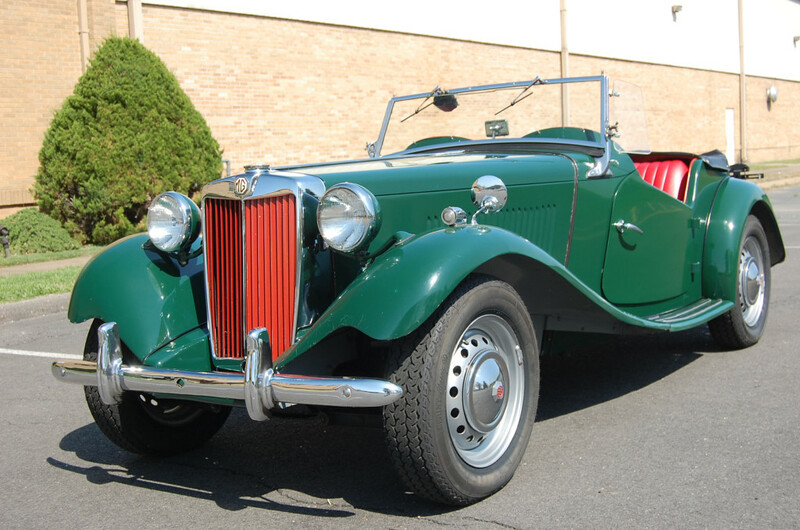 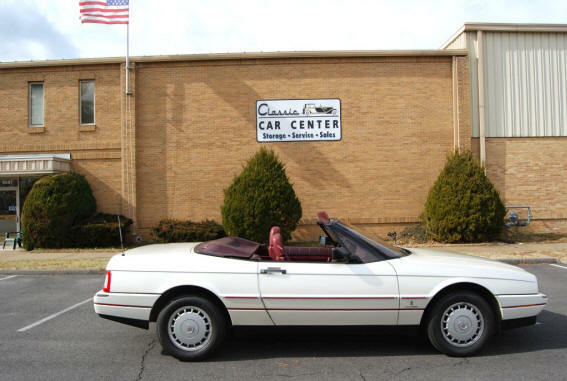 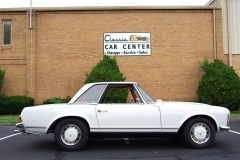 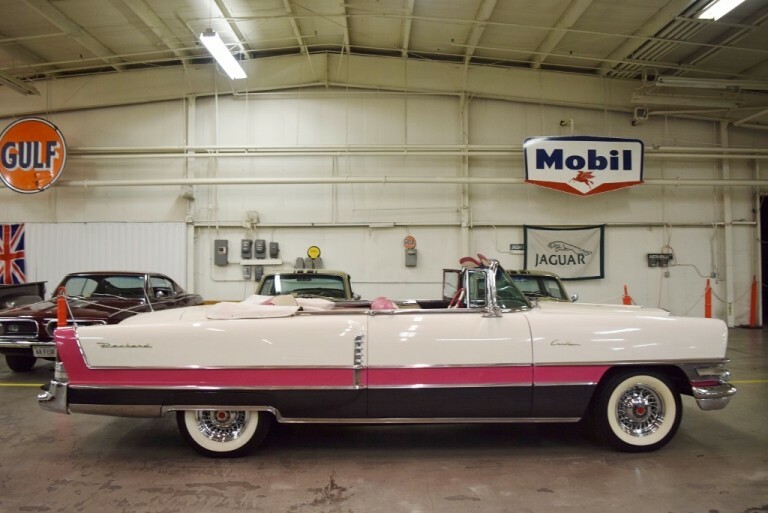 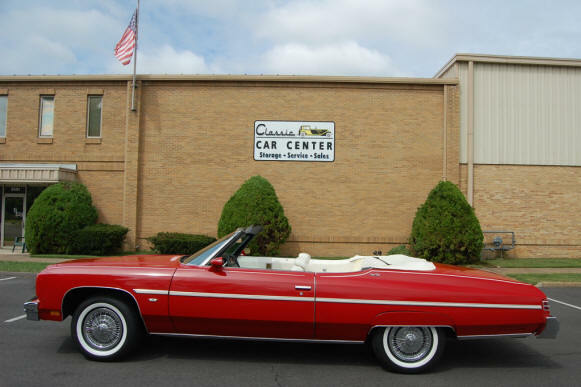 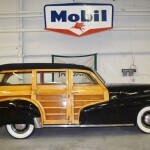 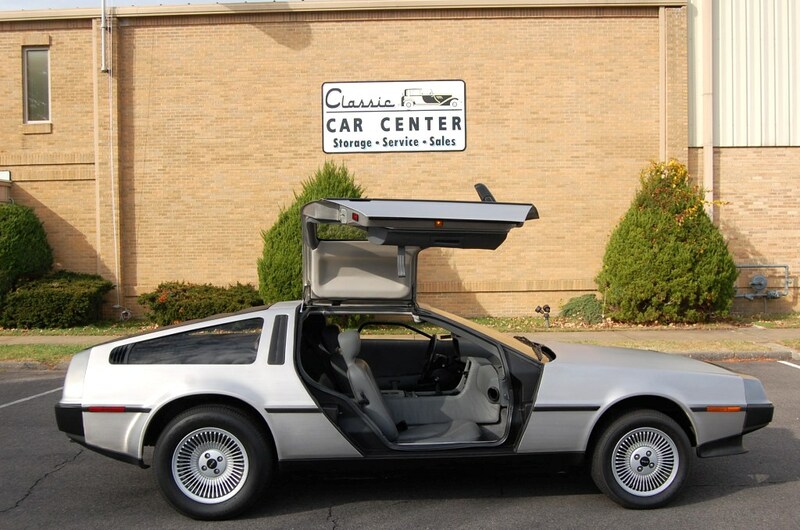 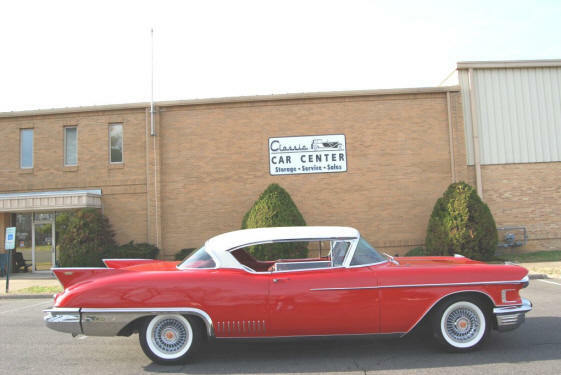 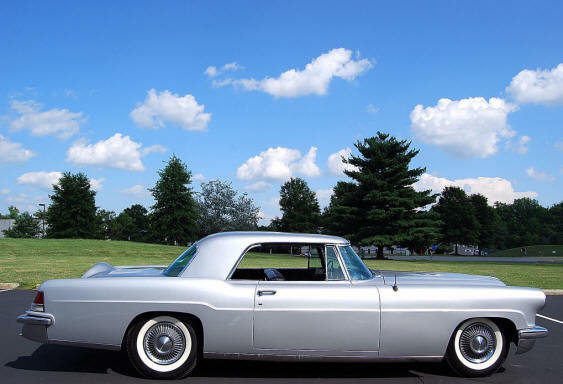 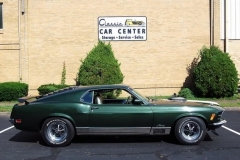 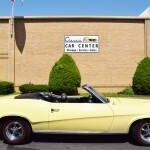 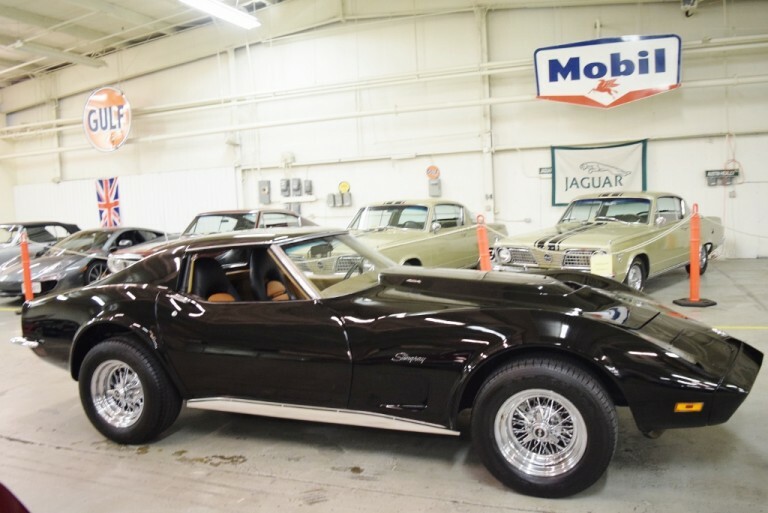 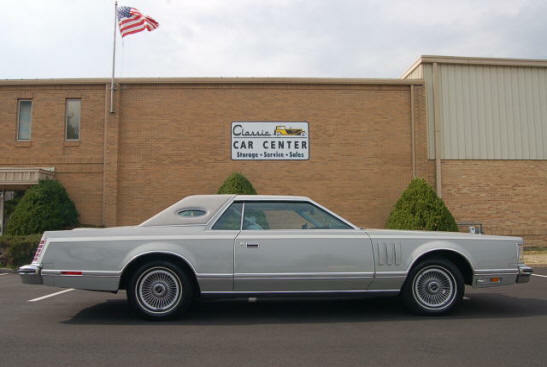 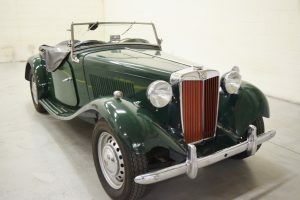 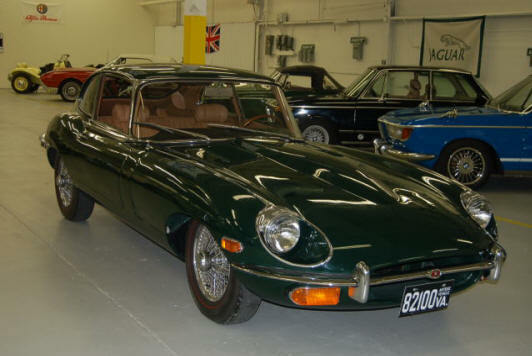 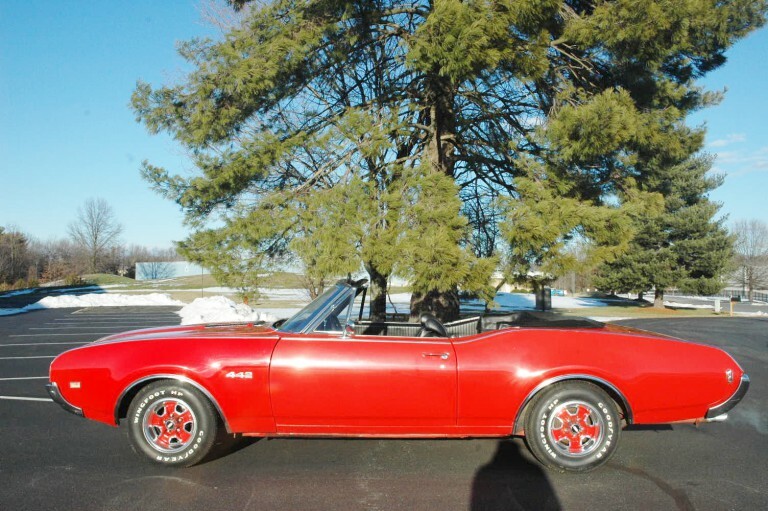 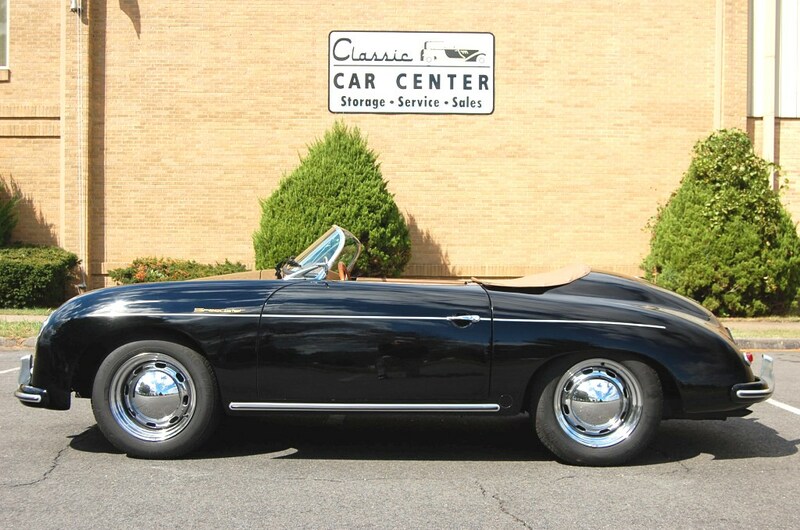 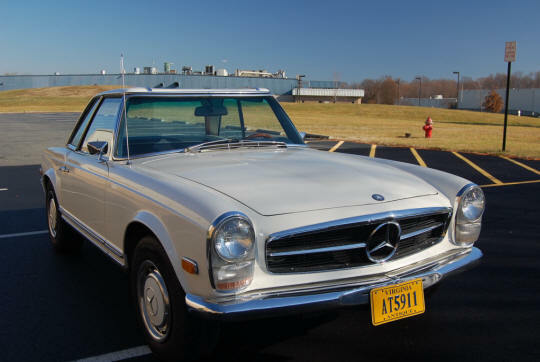 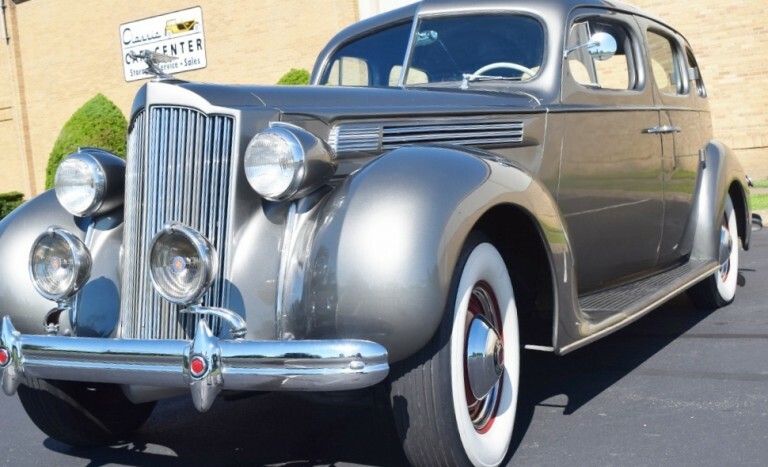 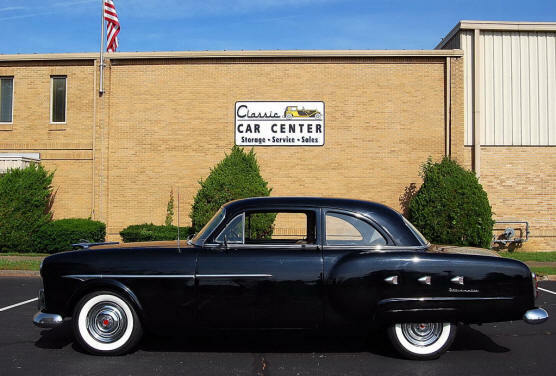 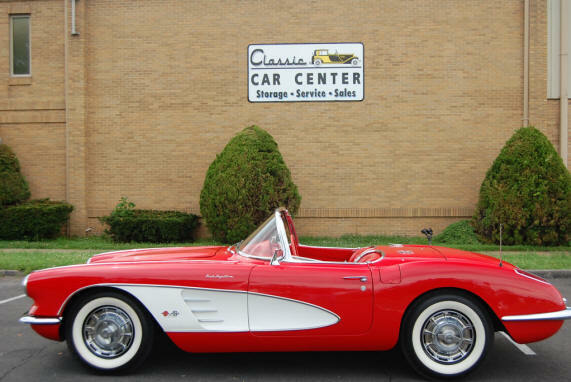 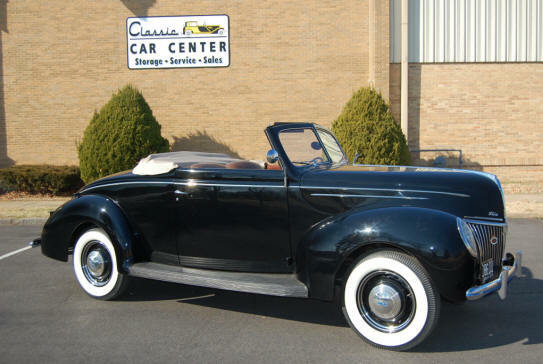 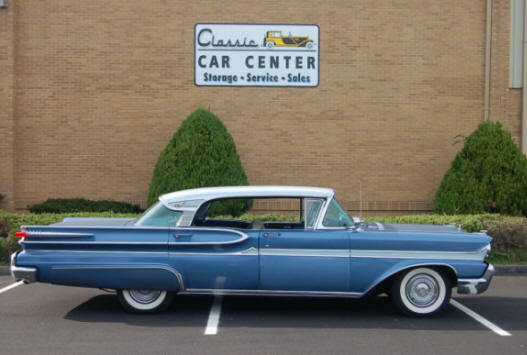 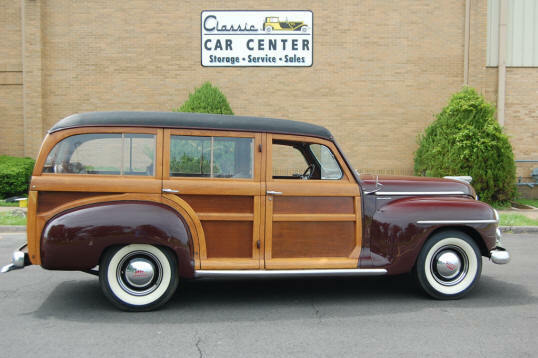 The Classic Car Center offers for sale a constantly changing selection of desirable classic autos from private collections and company inventory which we feel are properly presented and correctly documented. 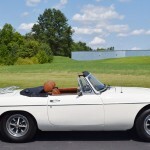 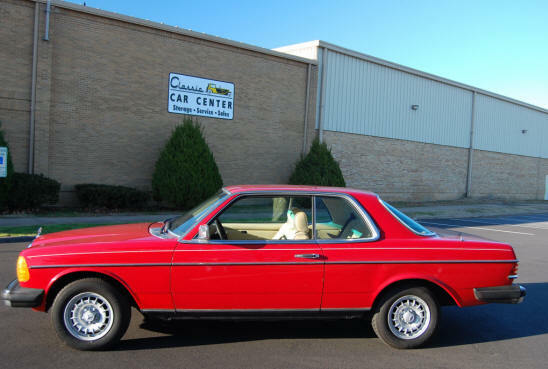 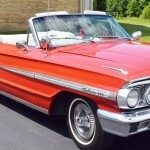 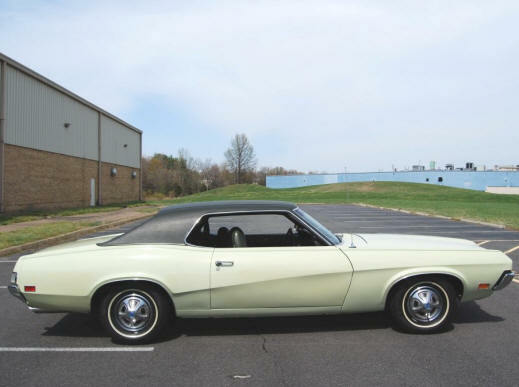 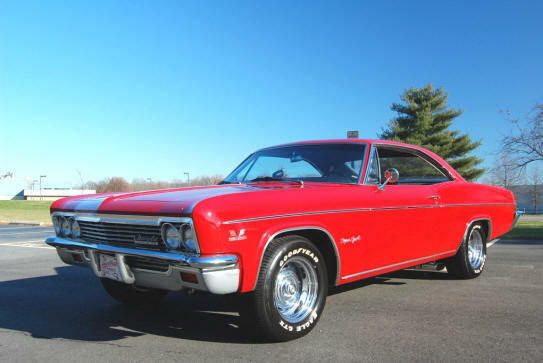 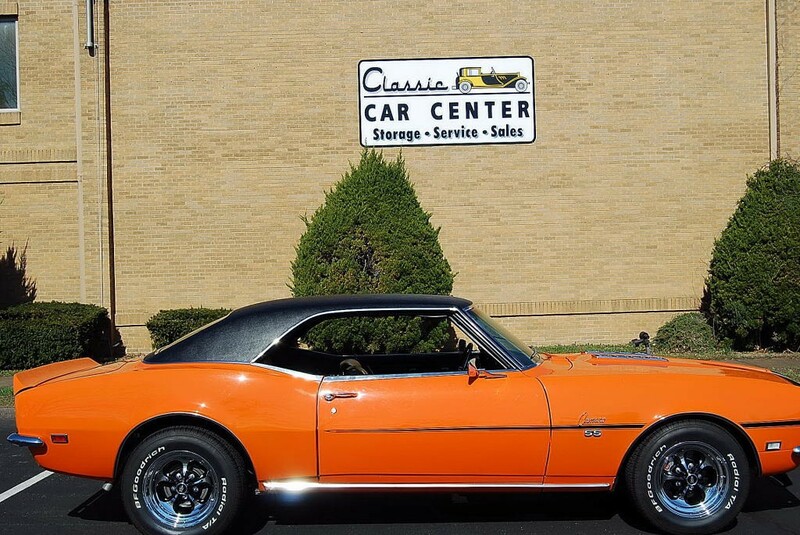 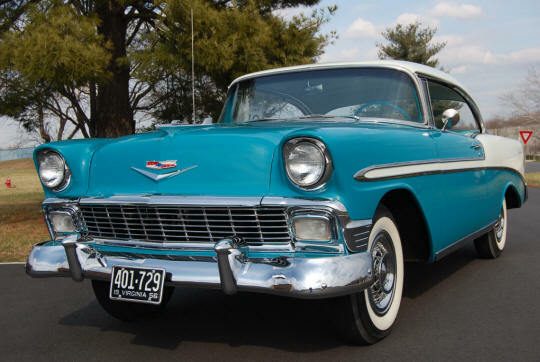 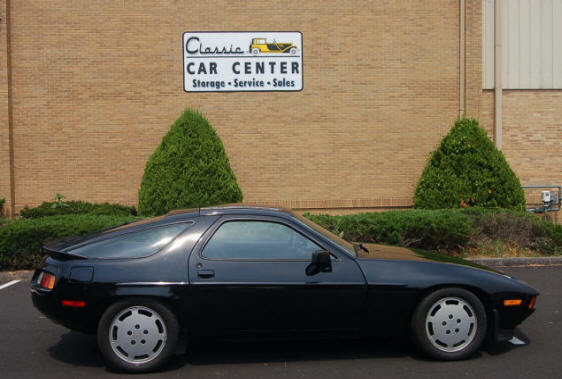 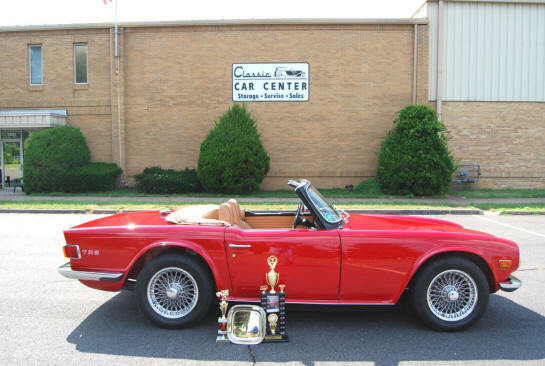 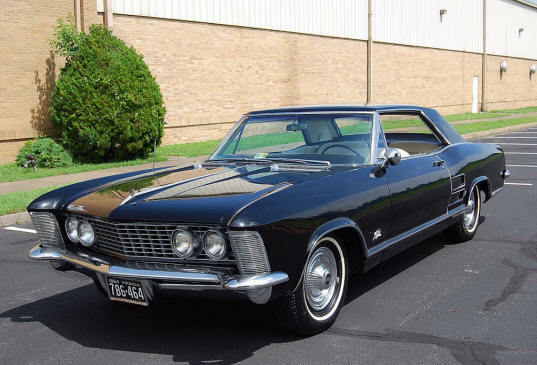 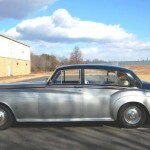 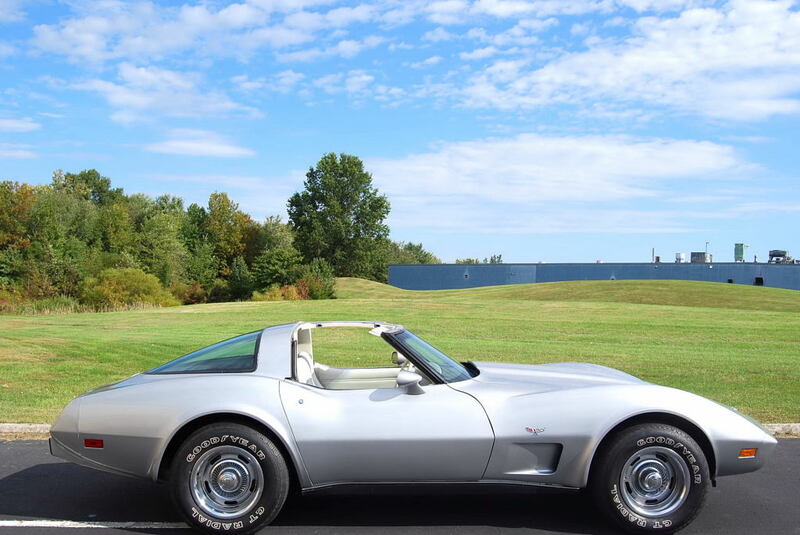 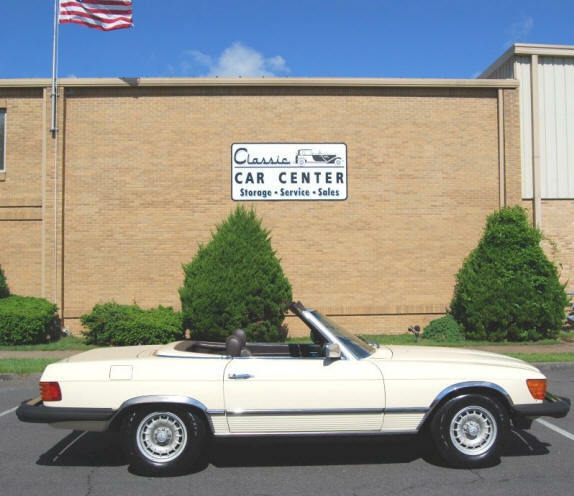 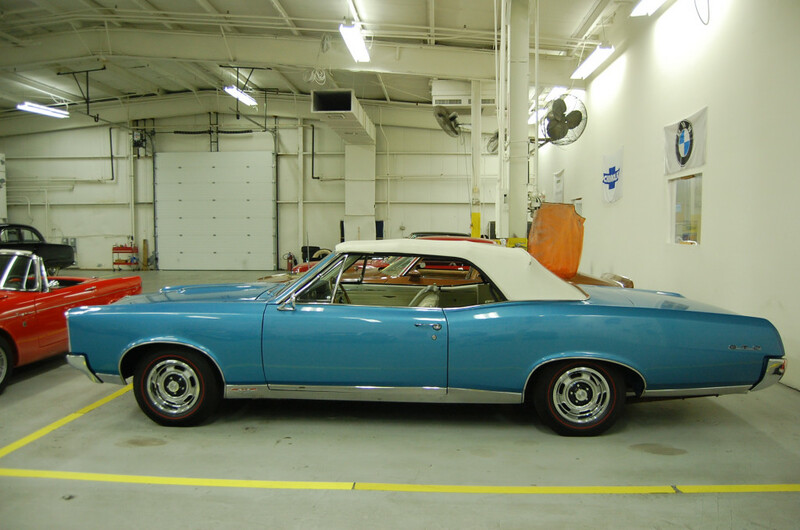 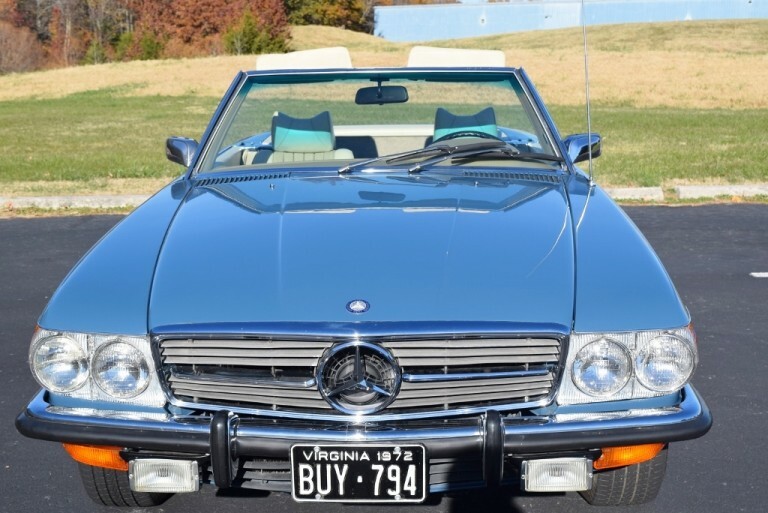 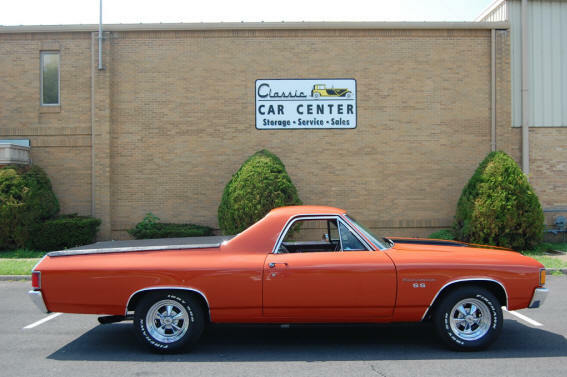 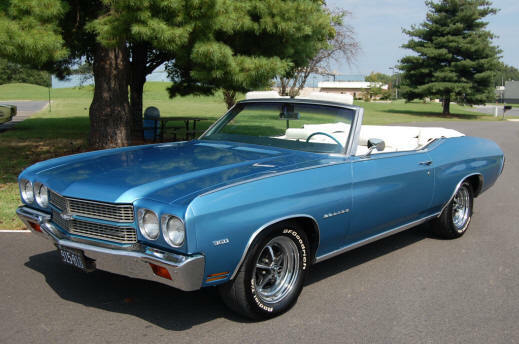 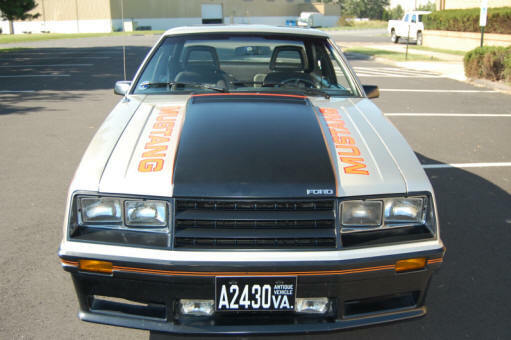 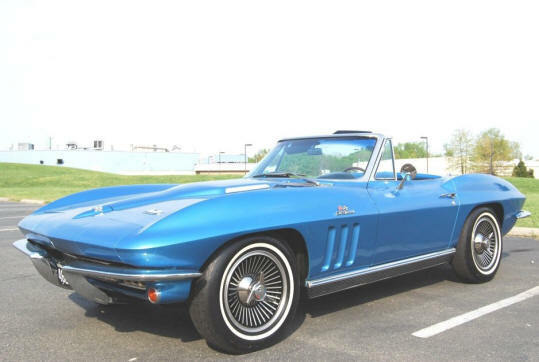 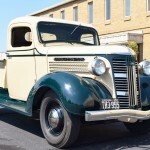 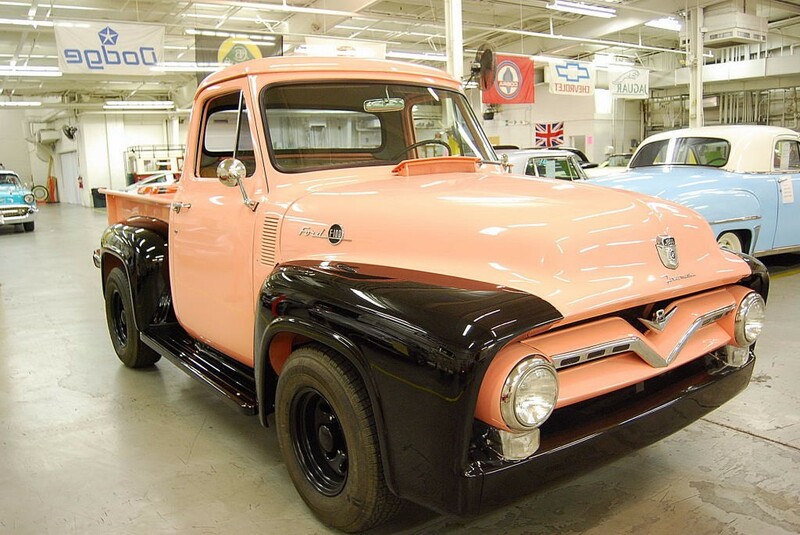 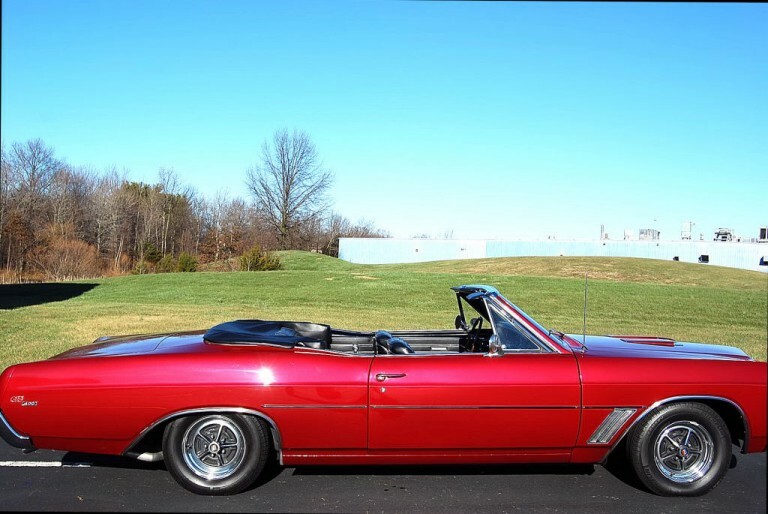 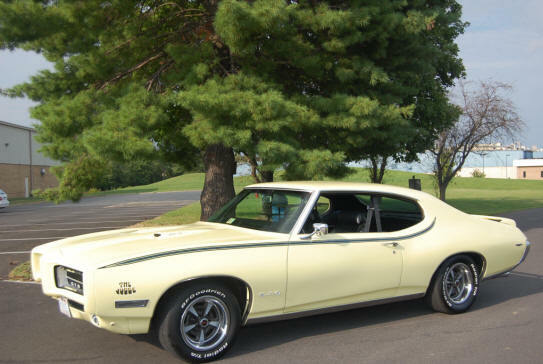 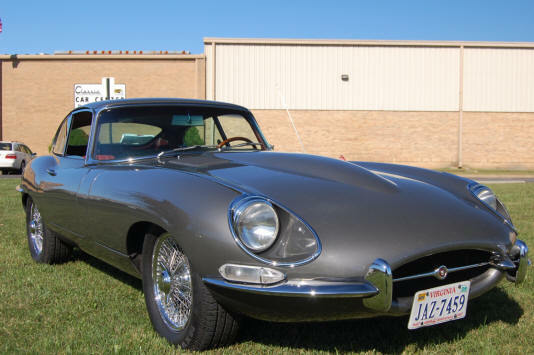 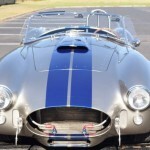 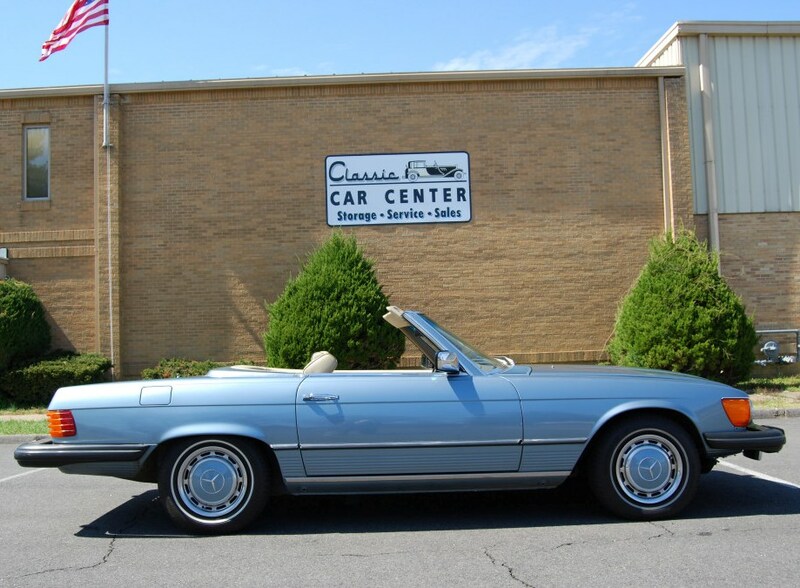 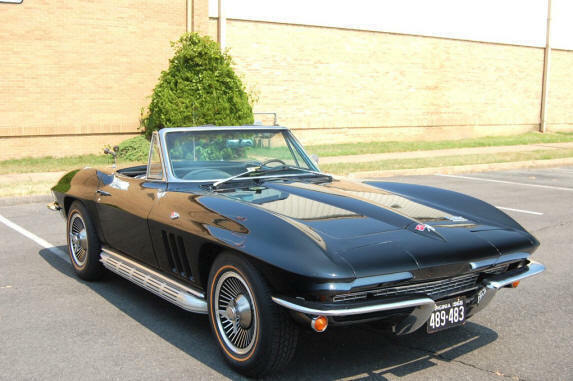 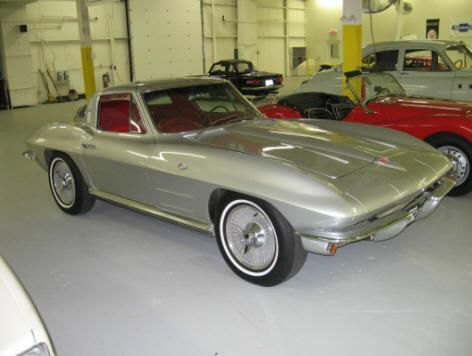 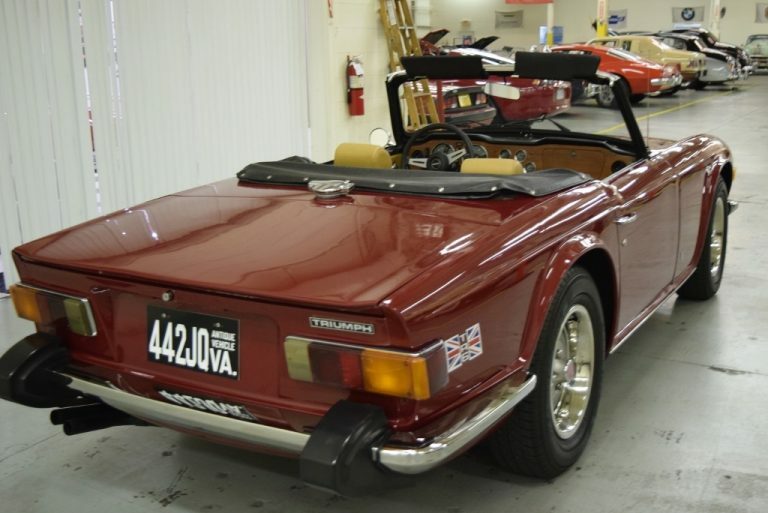 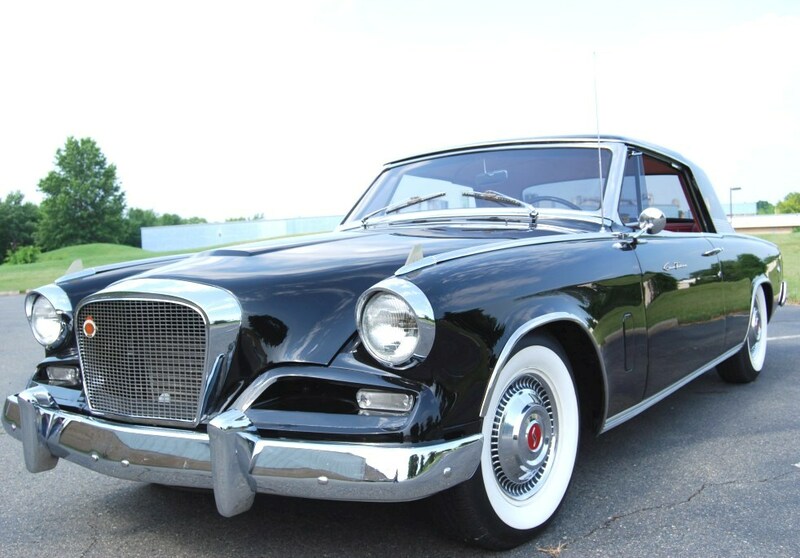 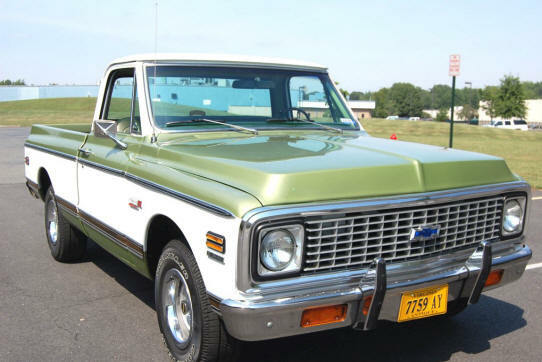 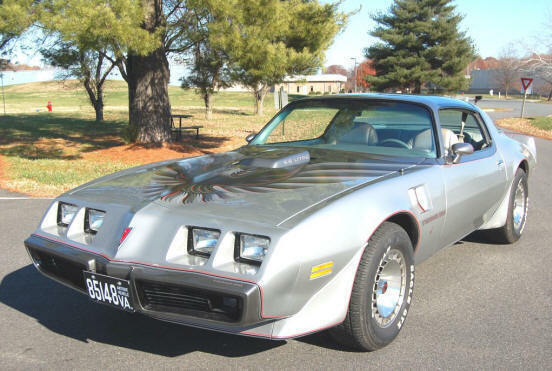 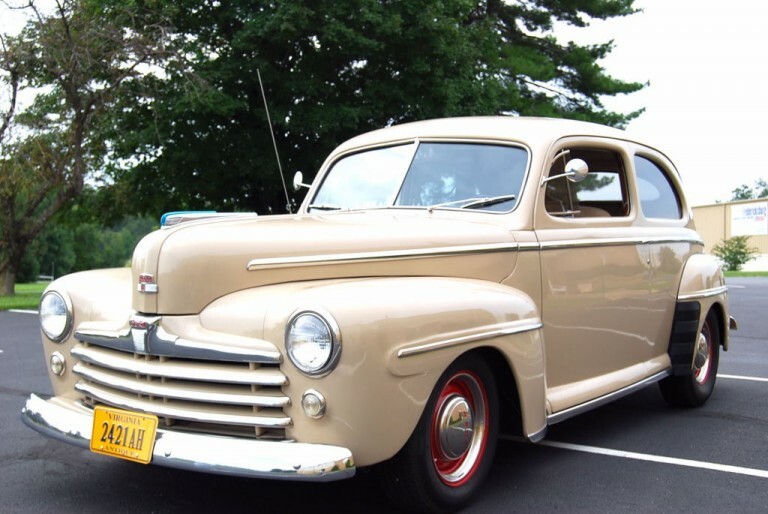 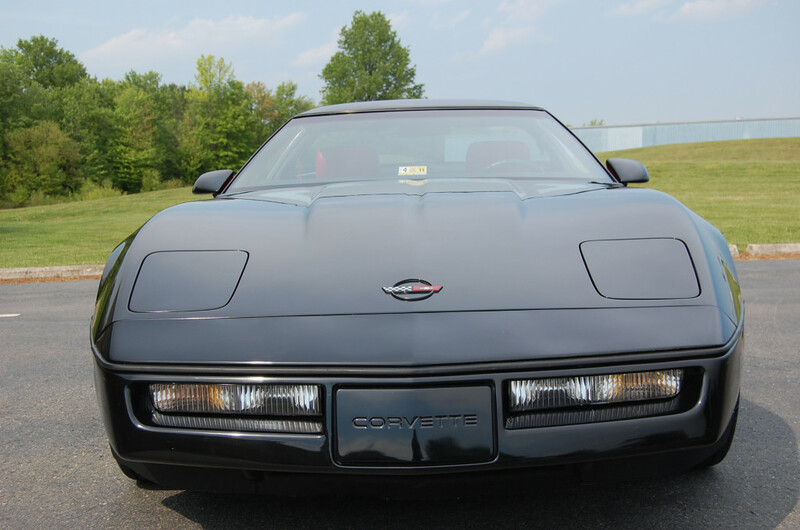 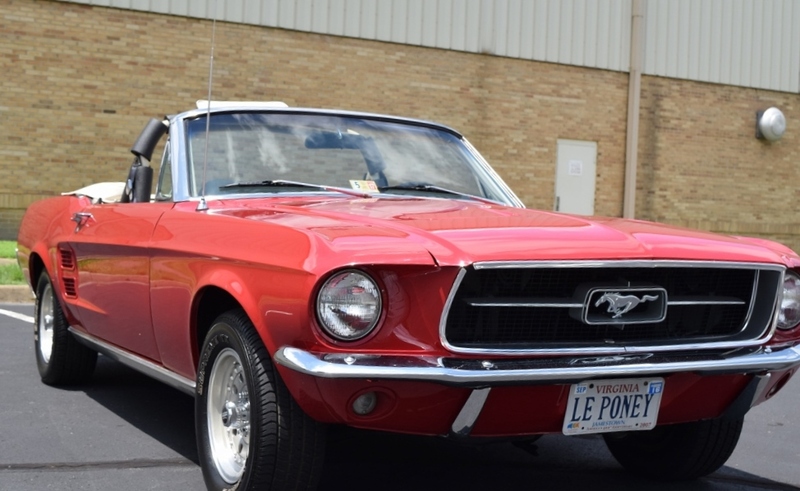 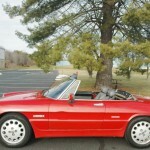 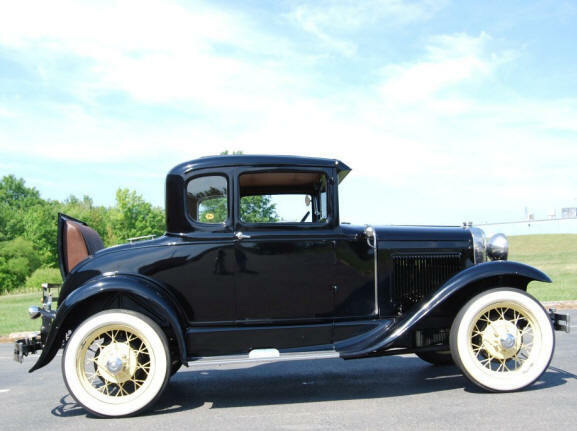 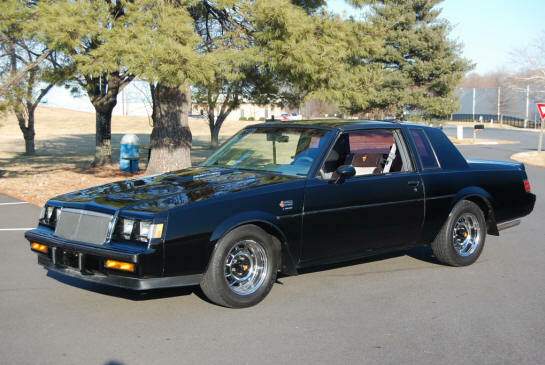 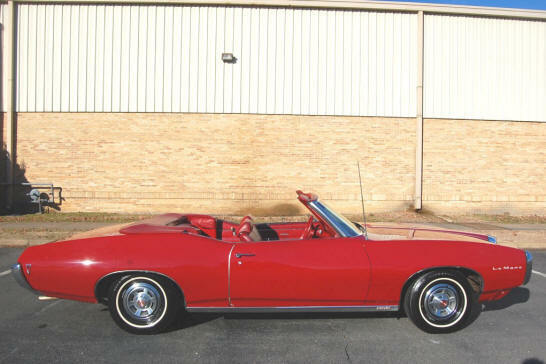 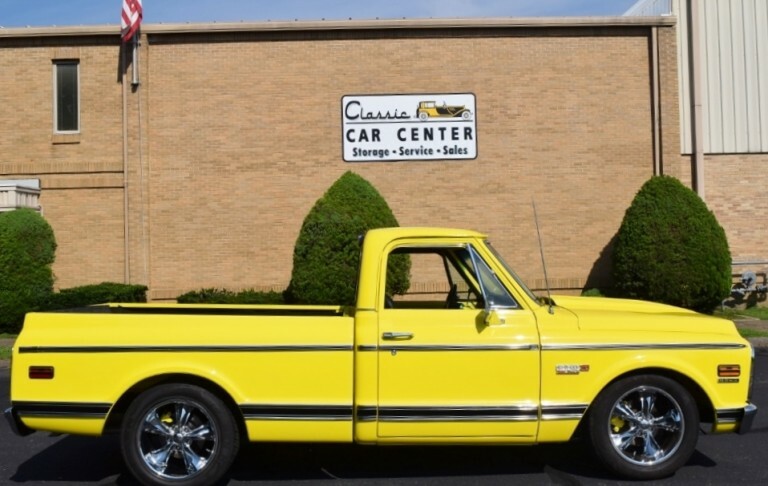 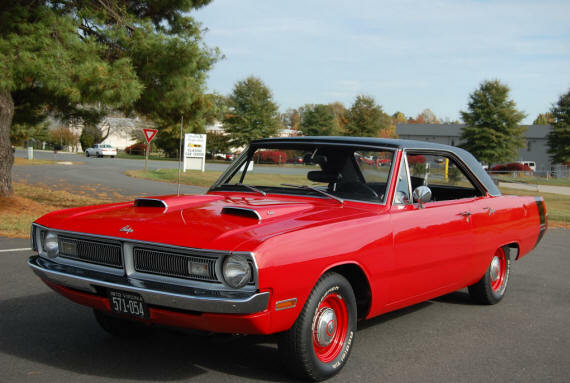 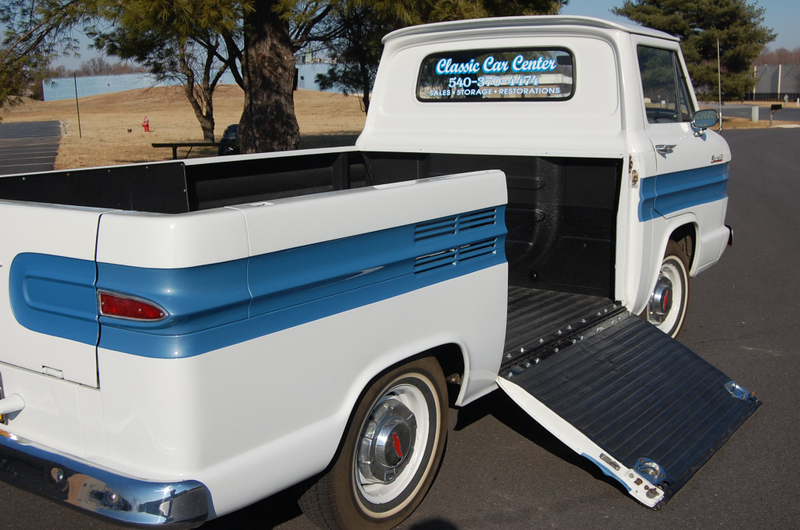 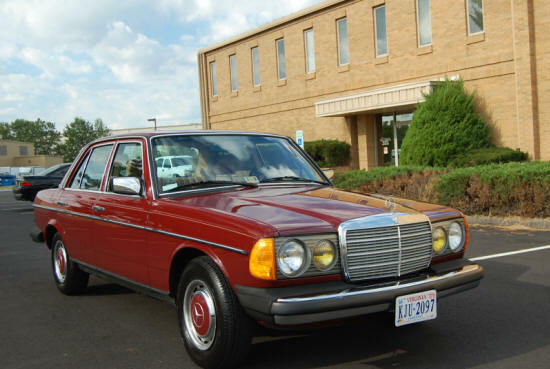 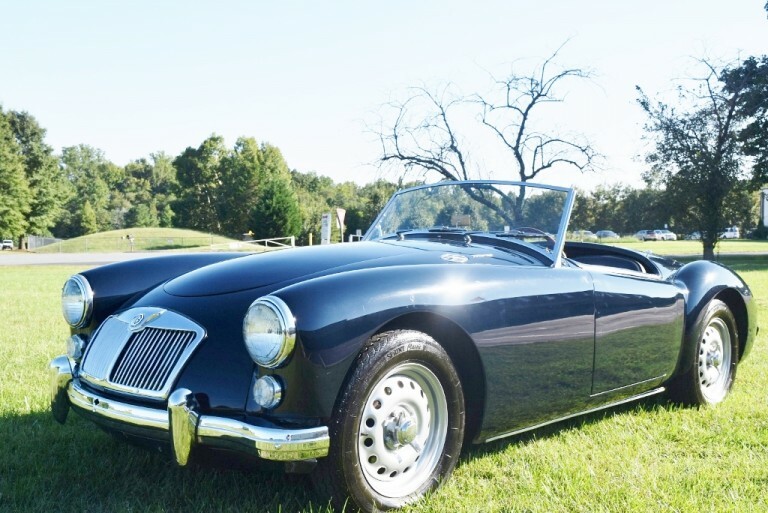 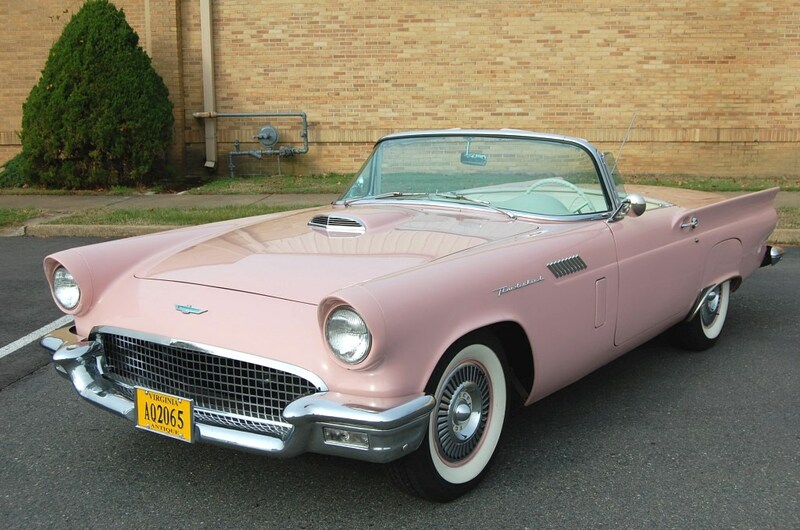 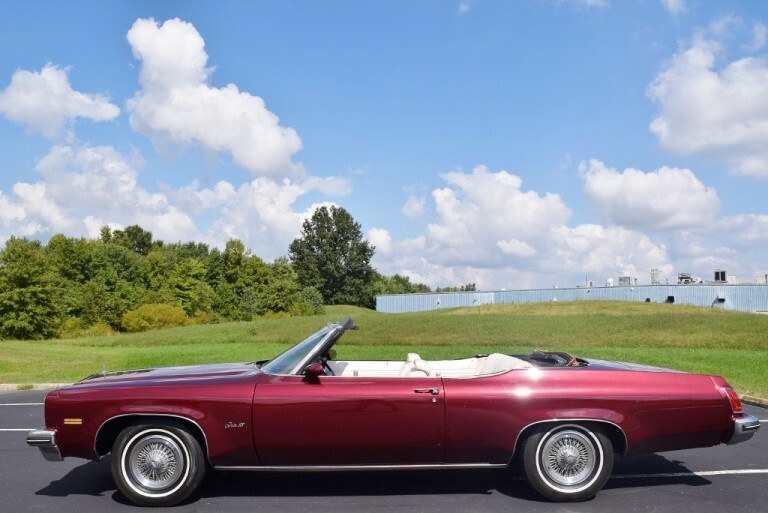 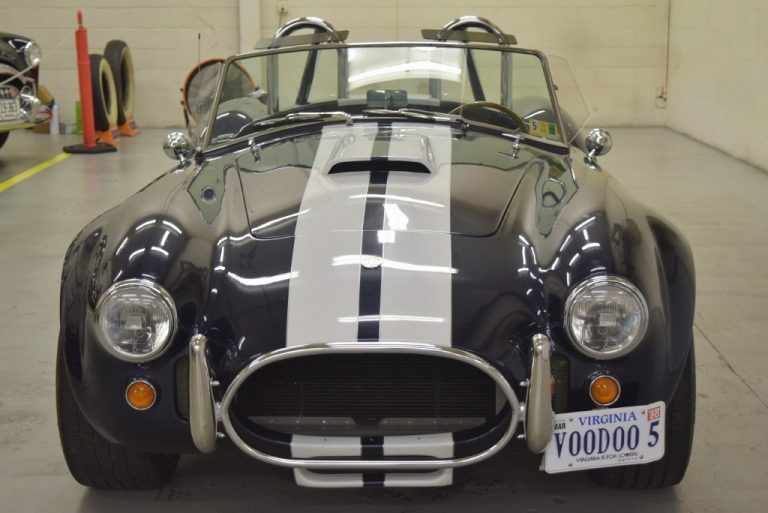 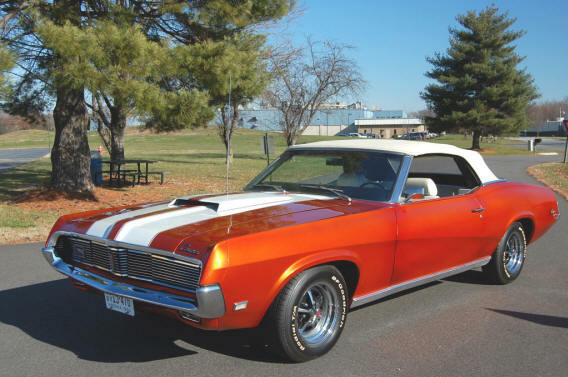 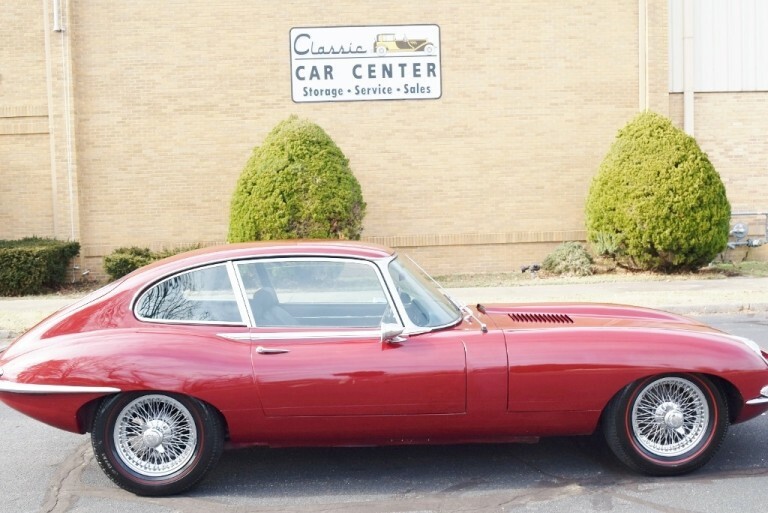 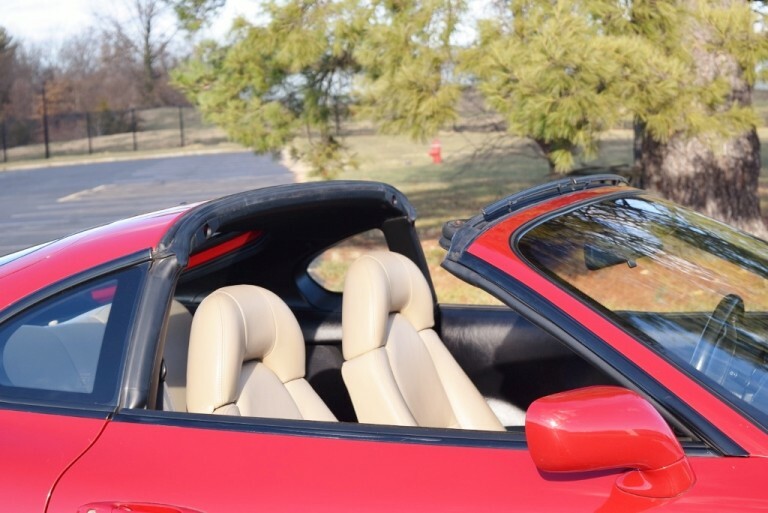 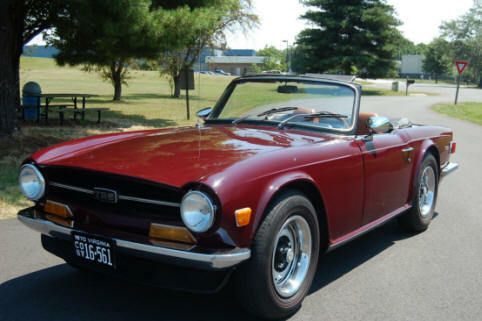 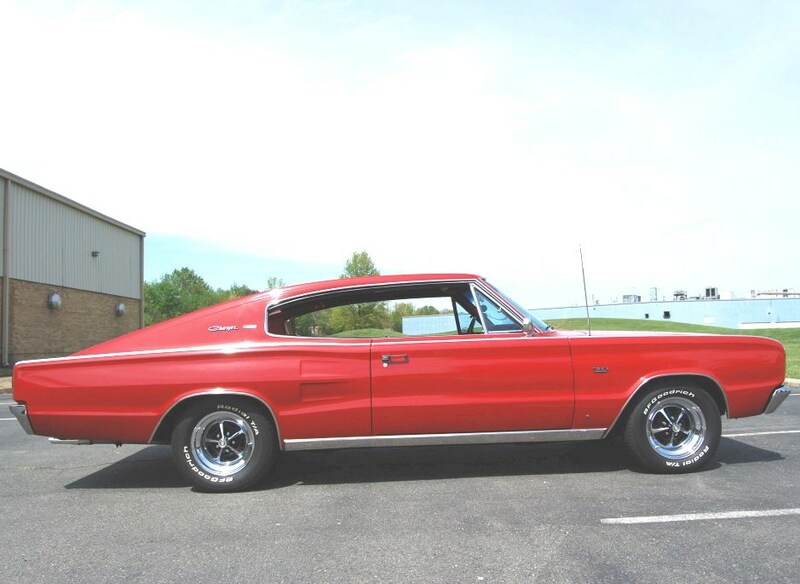 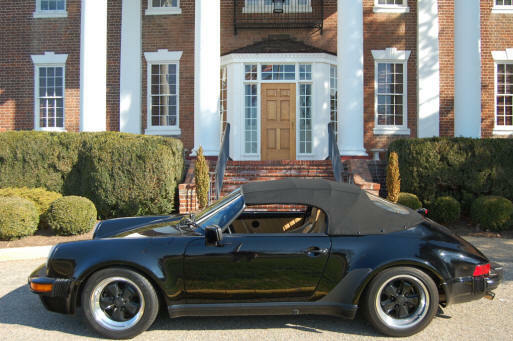 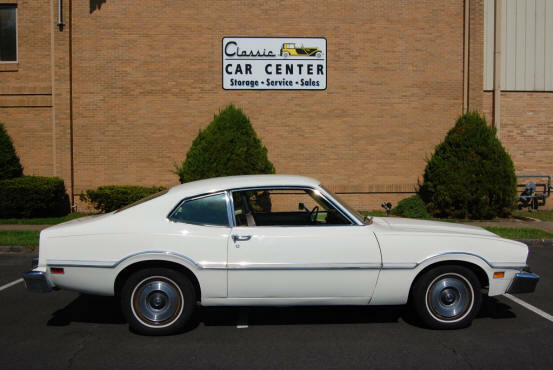 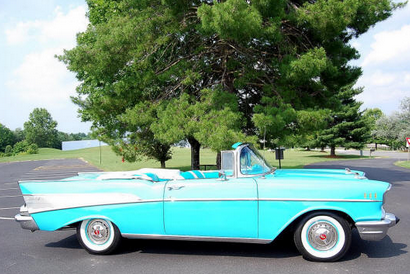 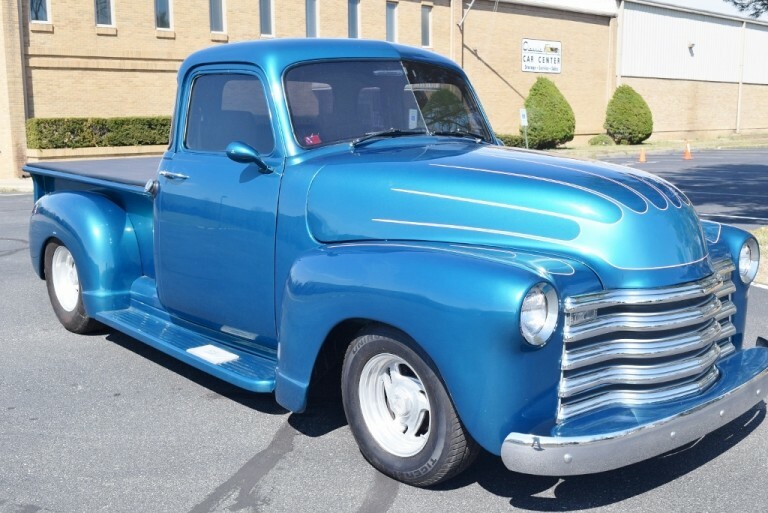 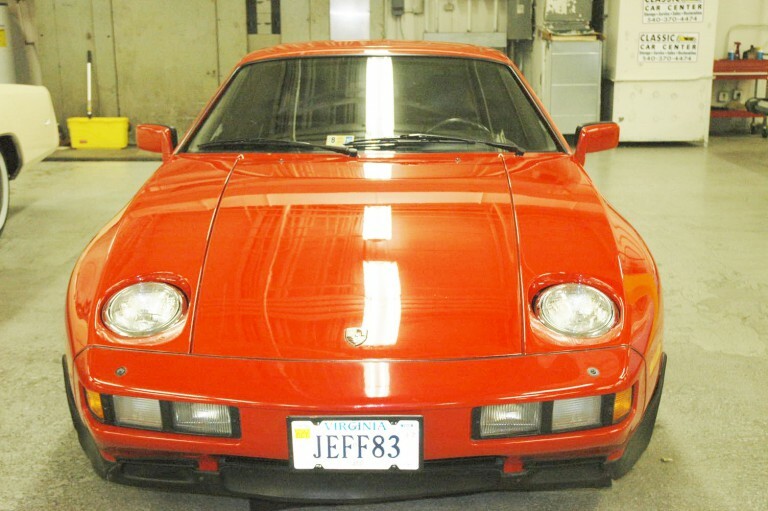 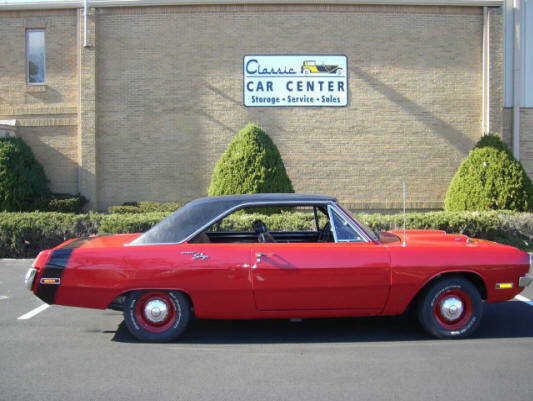 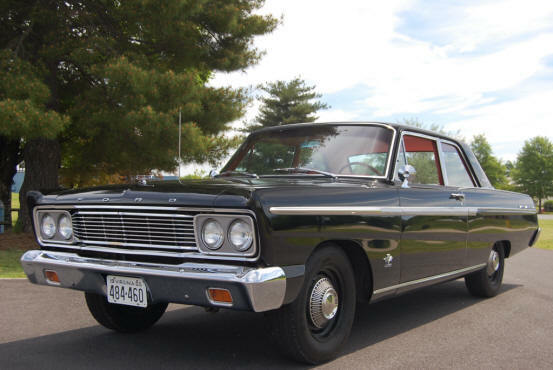 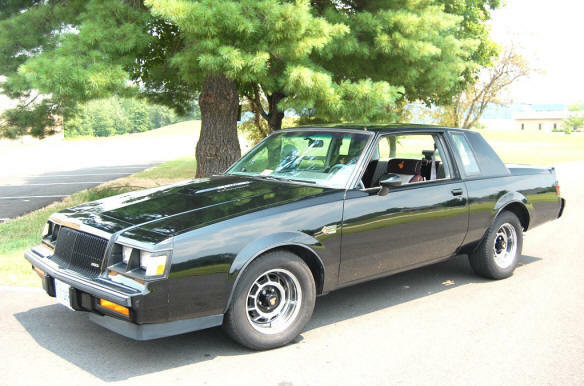 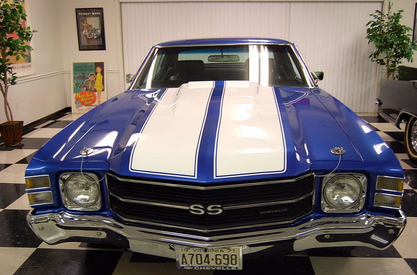 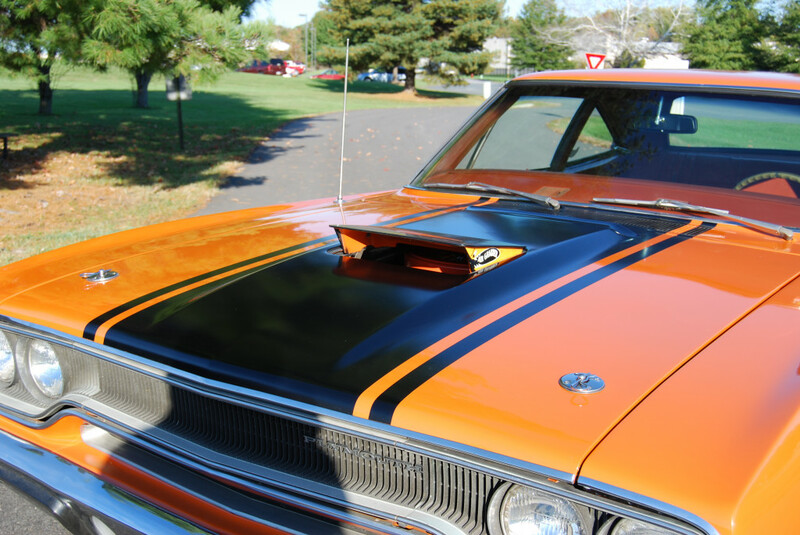 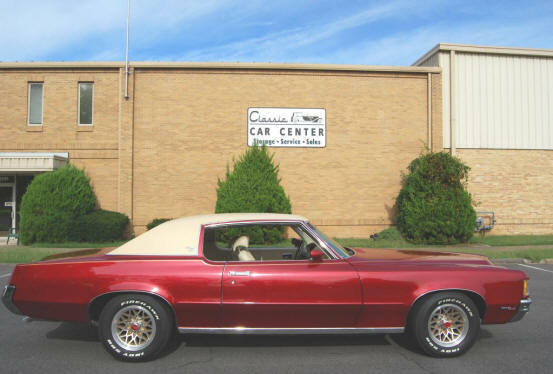 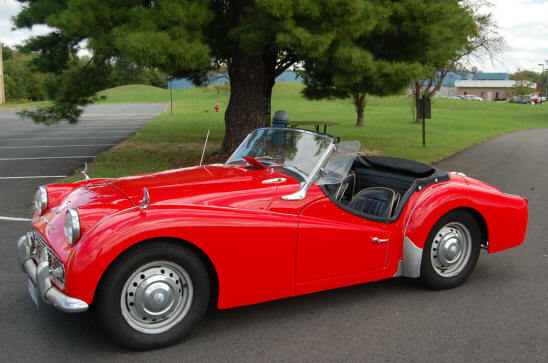 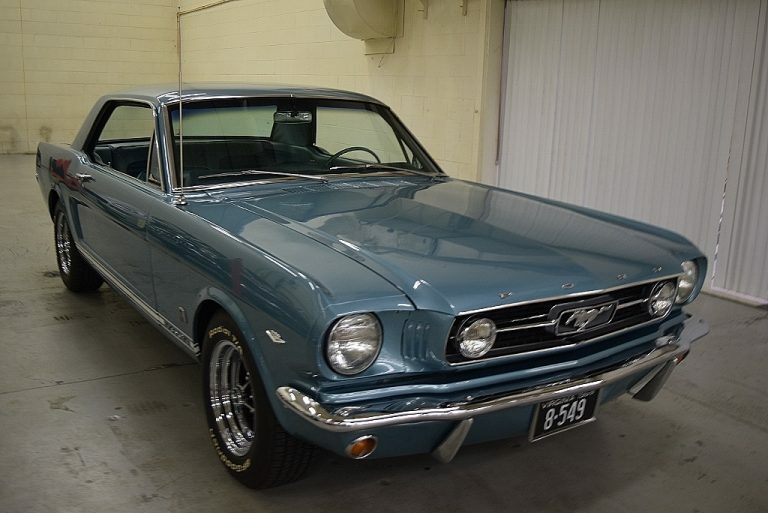 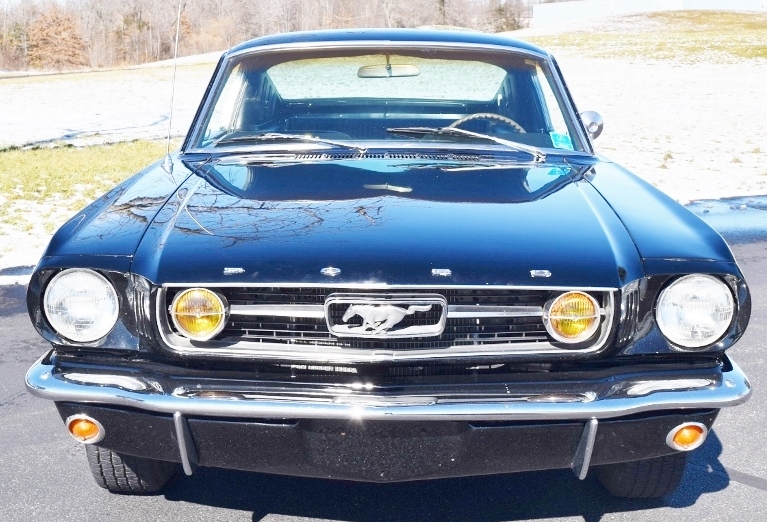 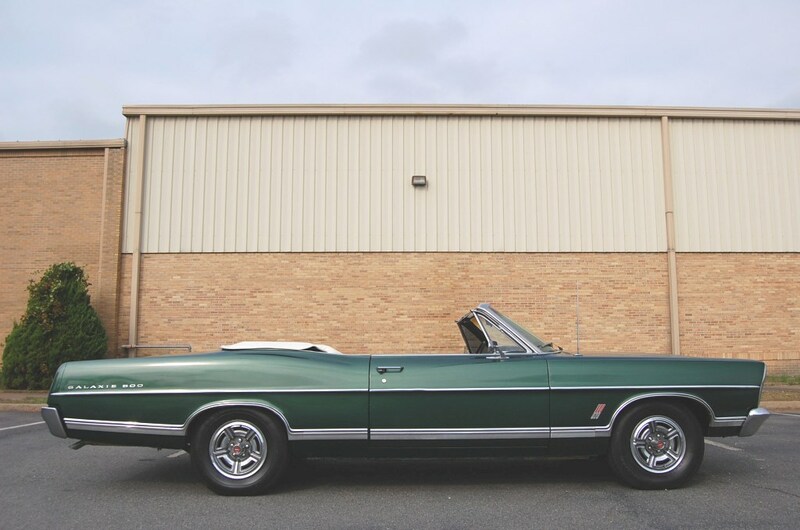 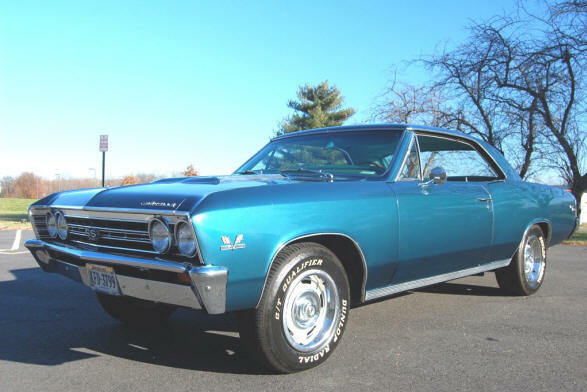 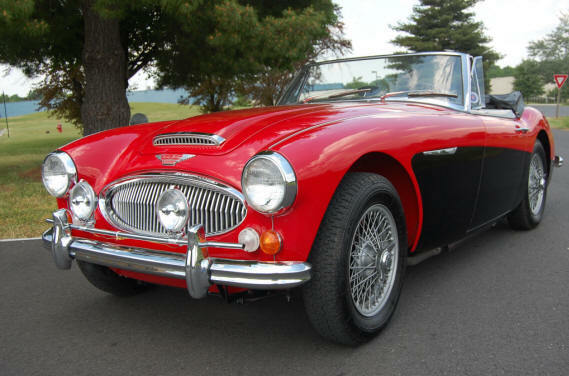 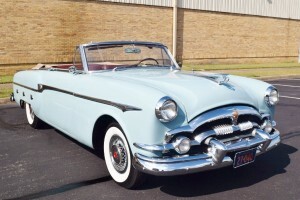 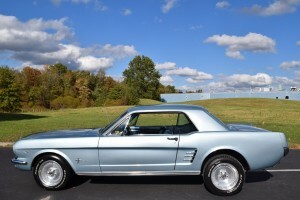 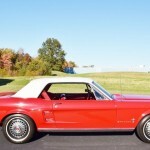 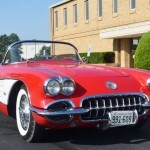 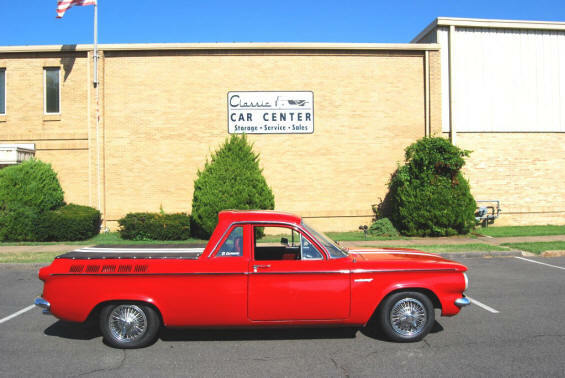 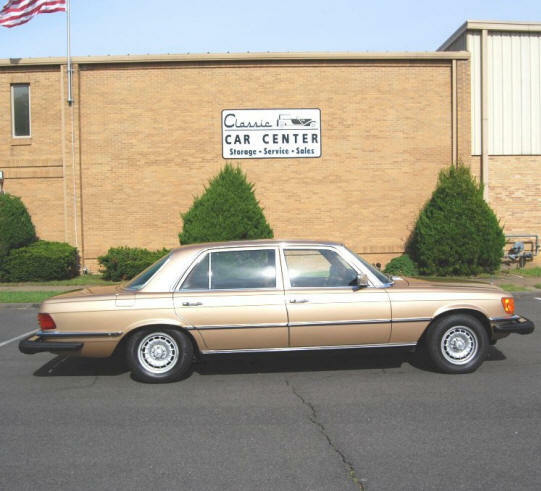 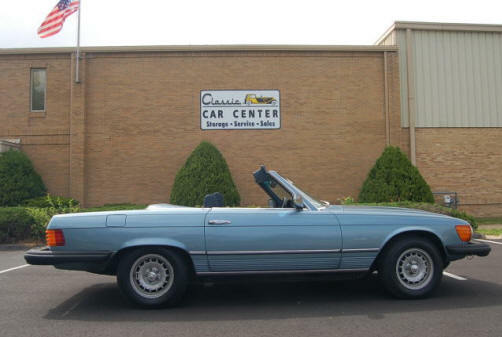 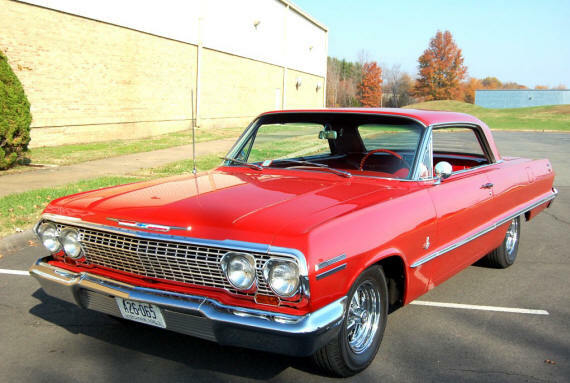 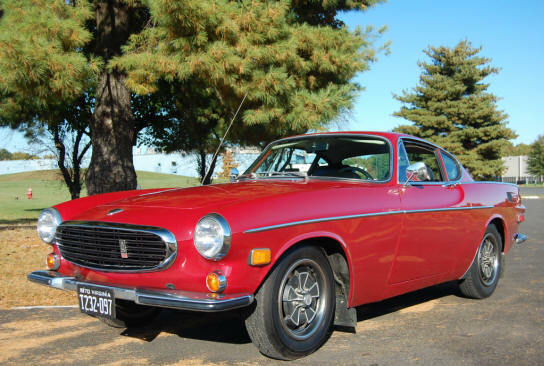 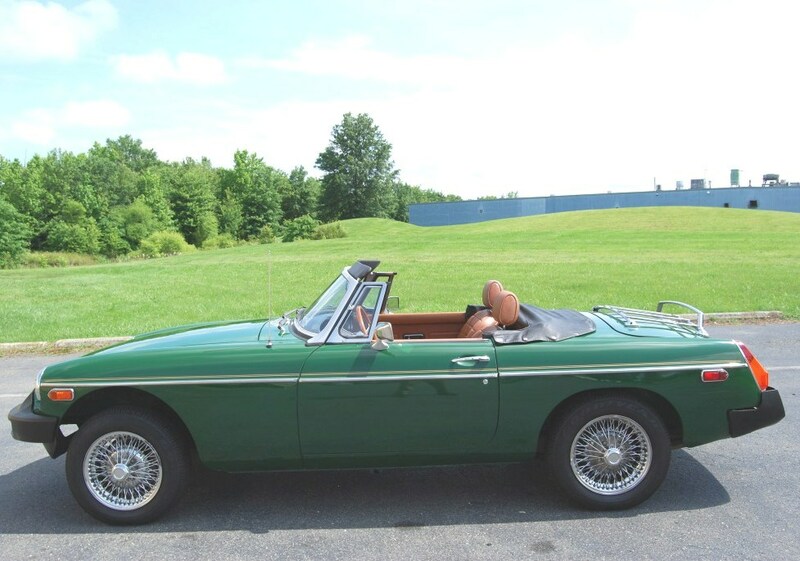 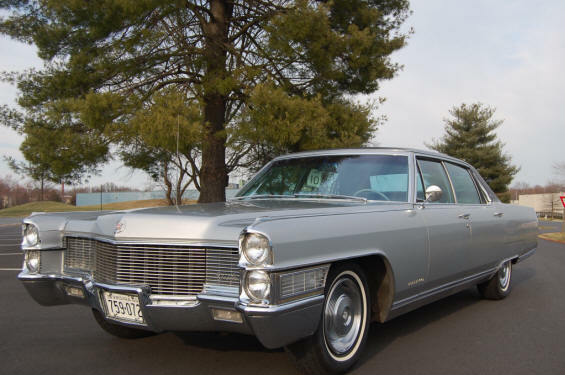 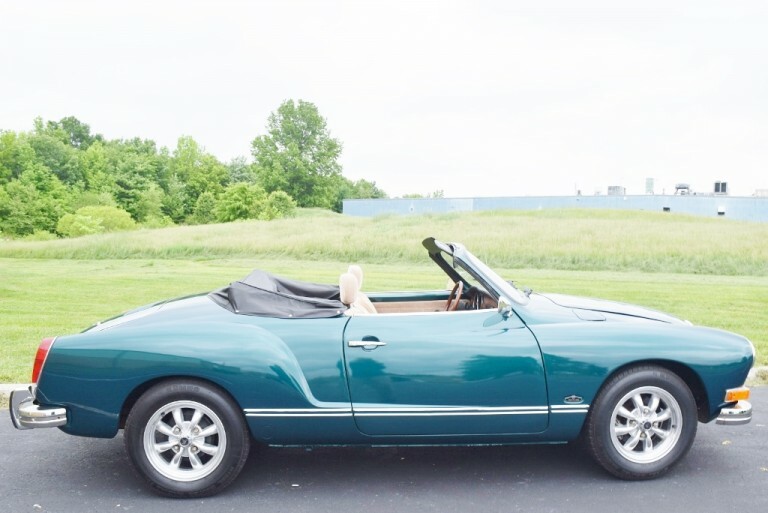 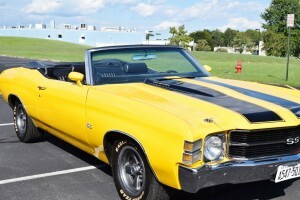 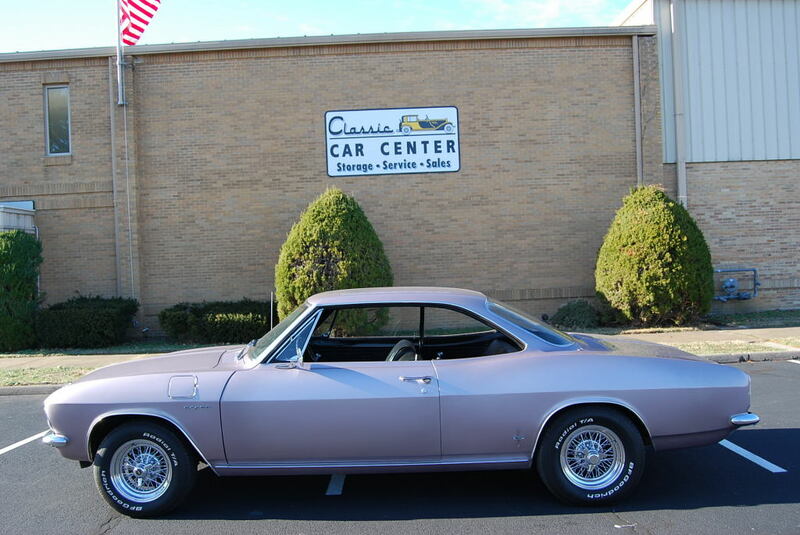 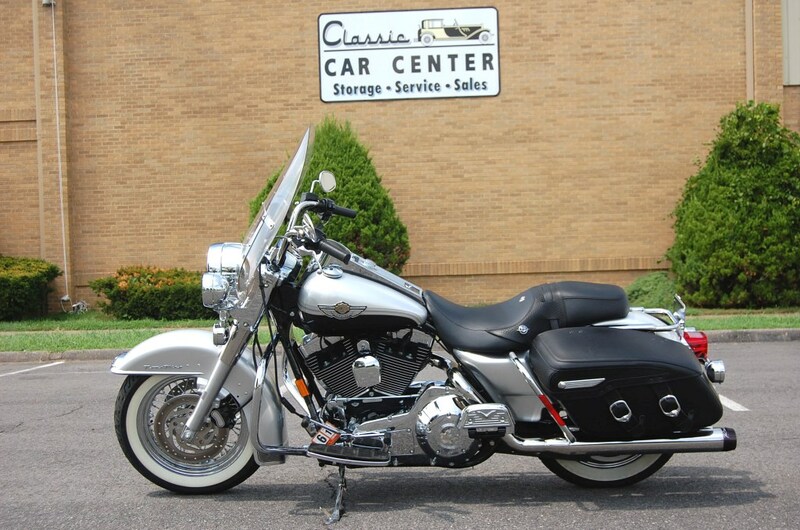 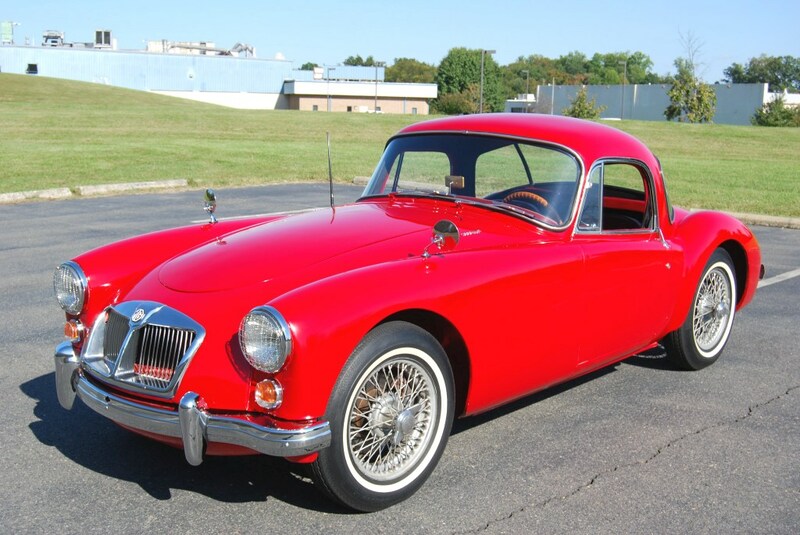 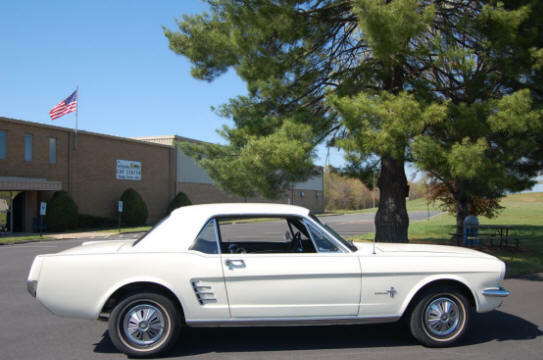 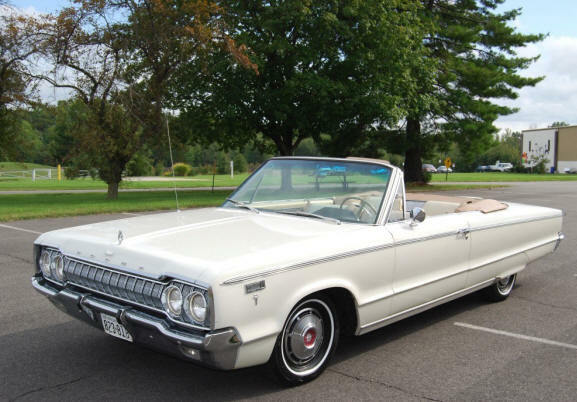 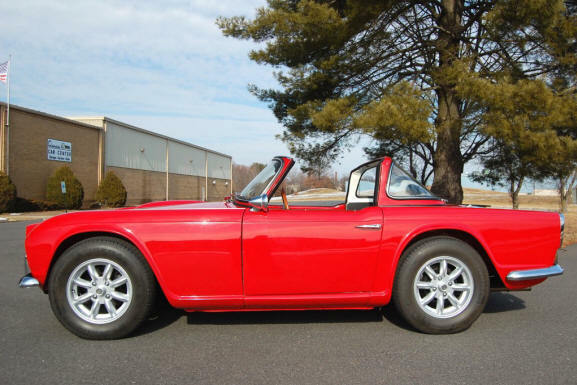 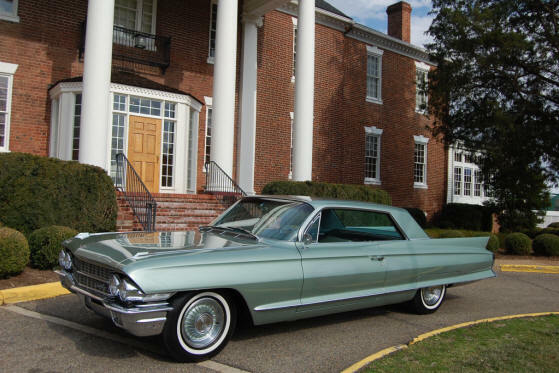 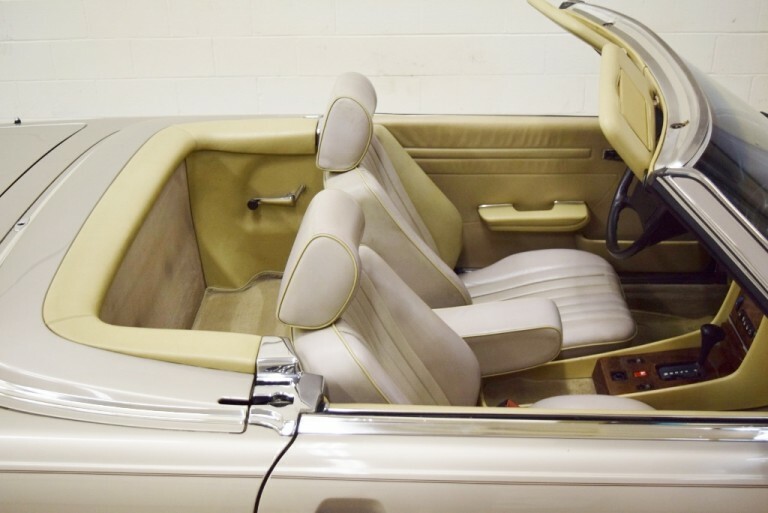 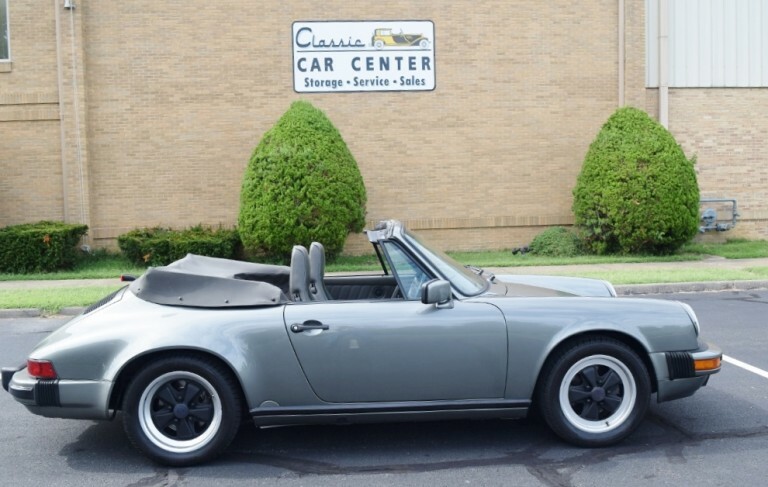 These vehicles are on consignment with the Classic Car Center of Fredericksburg–a licensed, bonded and insured dealer in the state of Virginia. 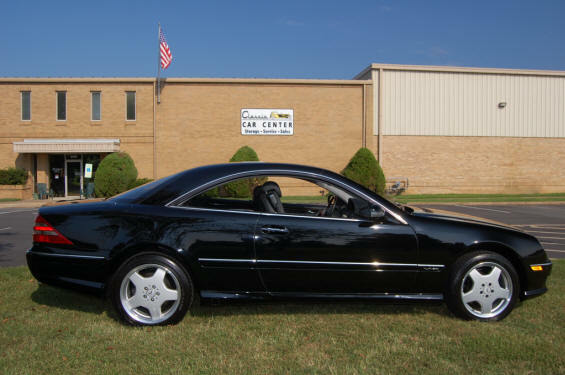 Below are some of the cars we have sold. 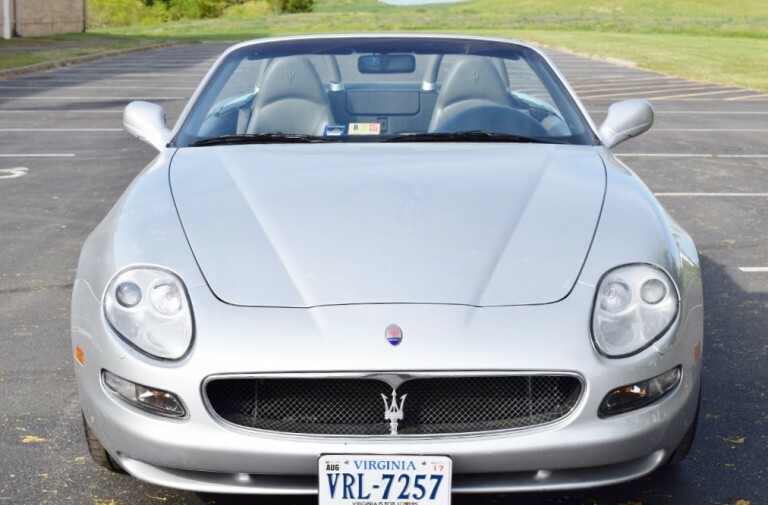 Please click here to see our current inventory or call us at 540-370-4474 to consign your car for sale. 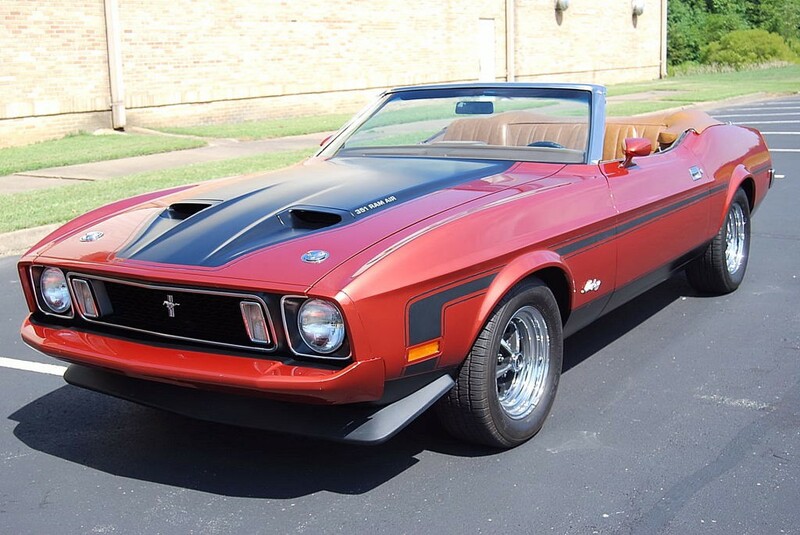 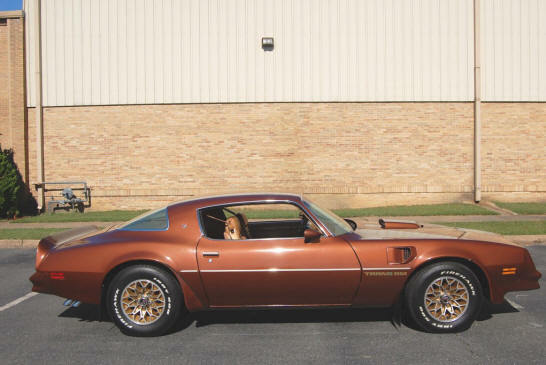 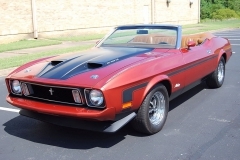 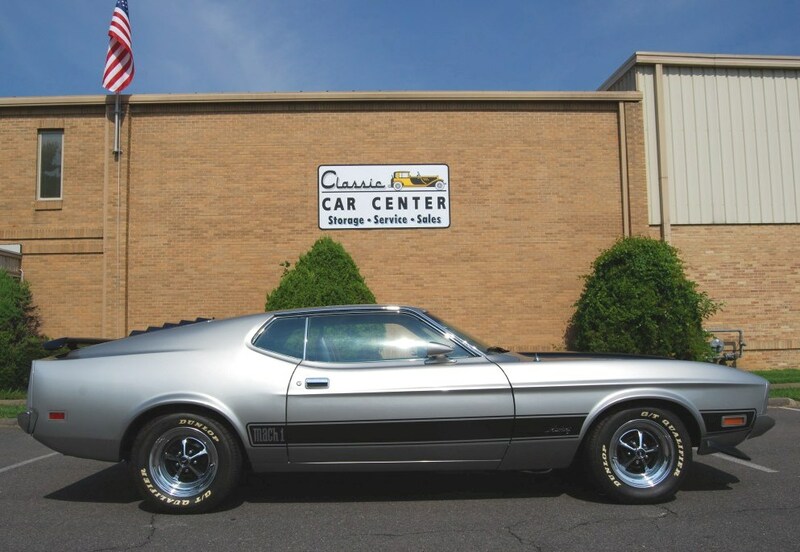 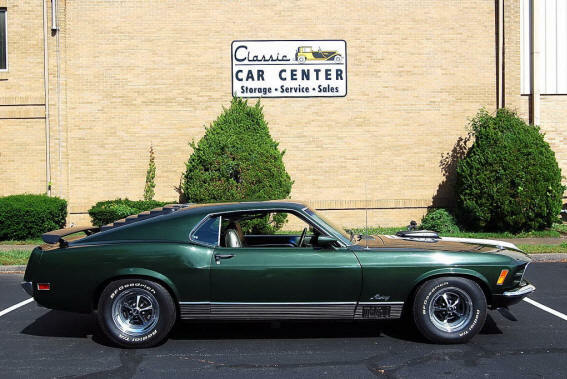 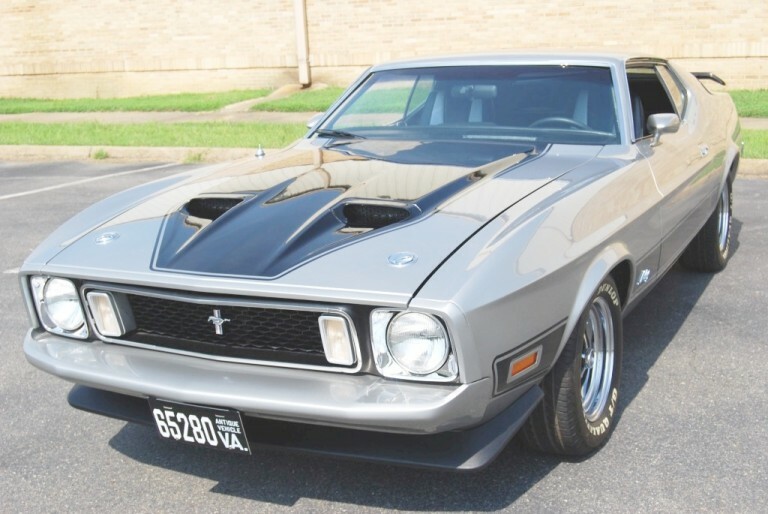 1973 Mach 1 — Perfect!